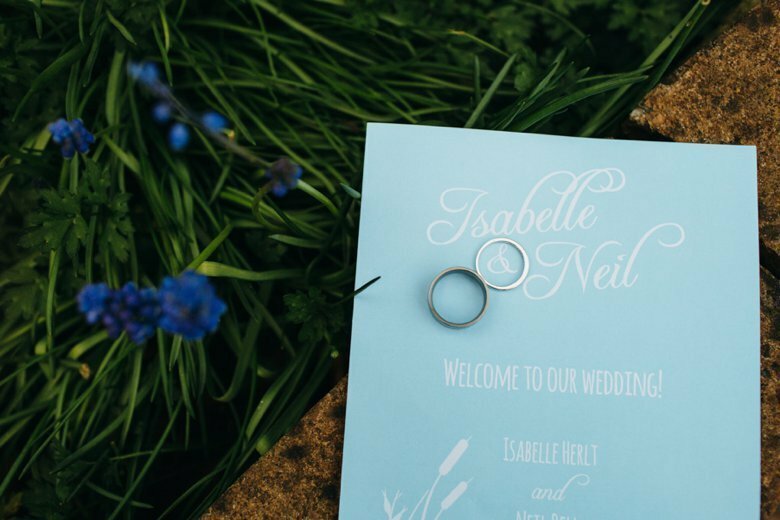 When I met up with Izzy and Neil last year for their engagement shootÂ Â I knewÂ it was going to be a wonderful wedding,Â and I wasn’t wrong. 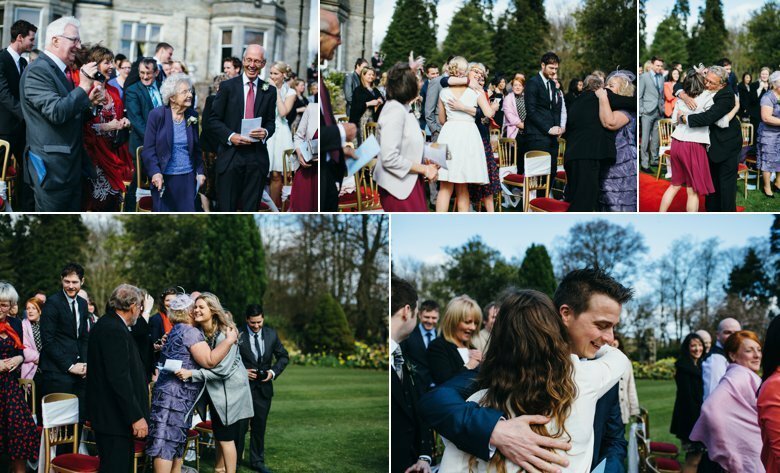 Â A wonderful meeting of two families and many friends and a lot of smiles. 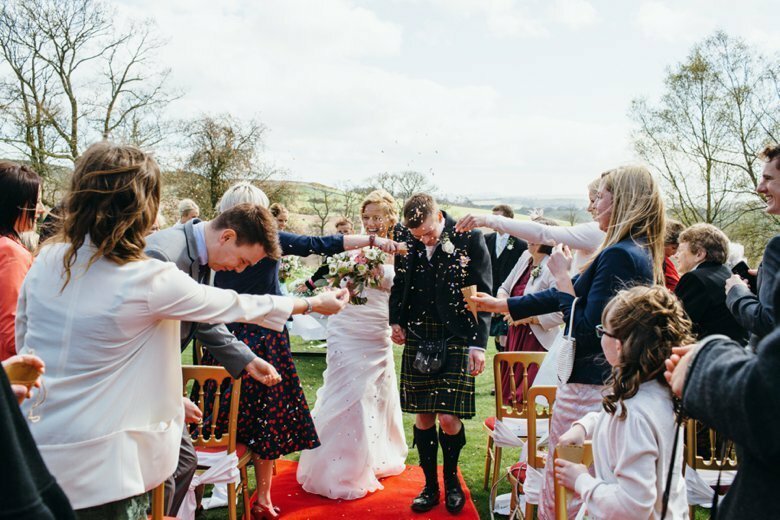 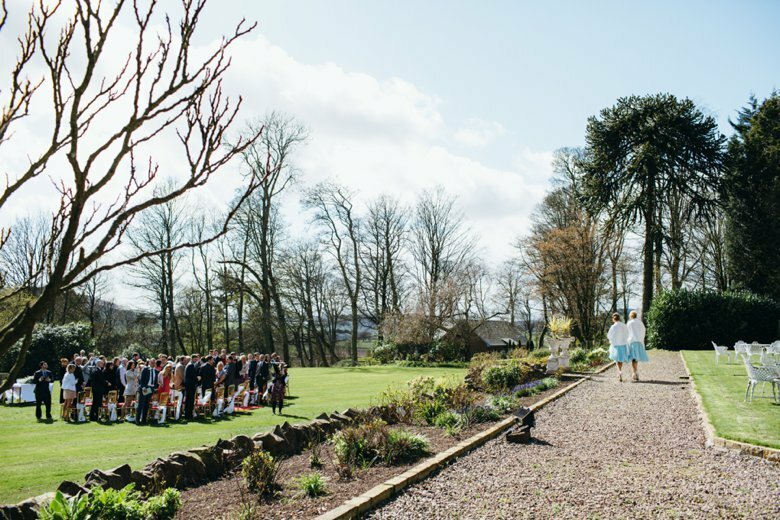 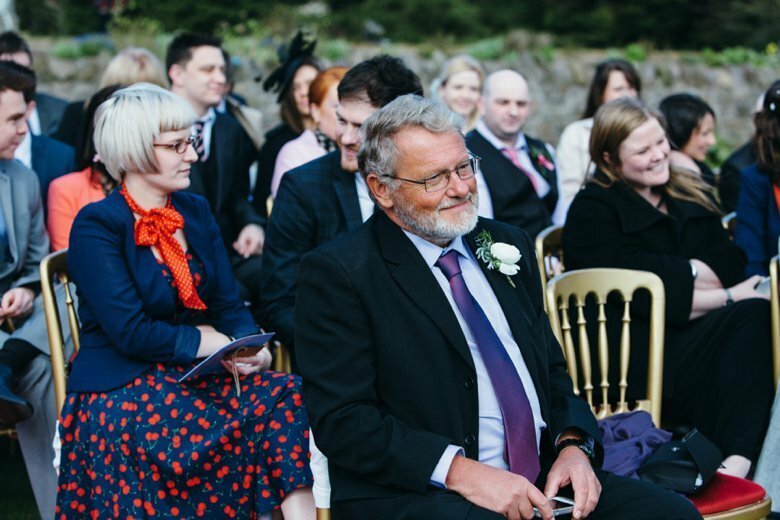 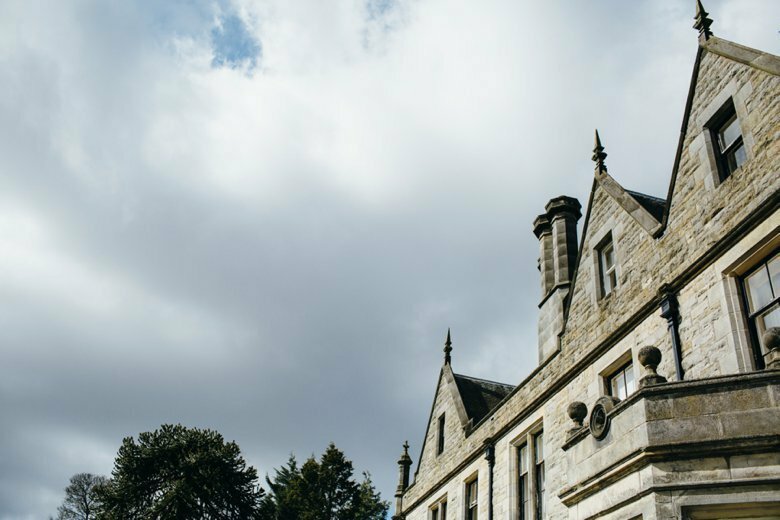 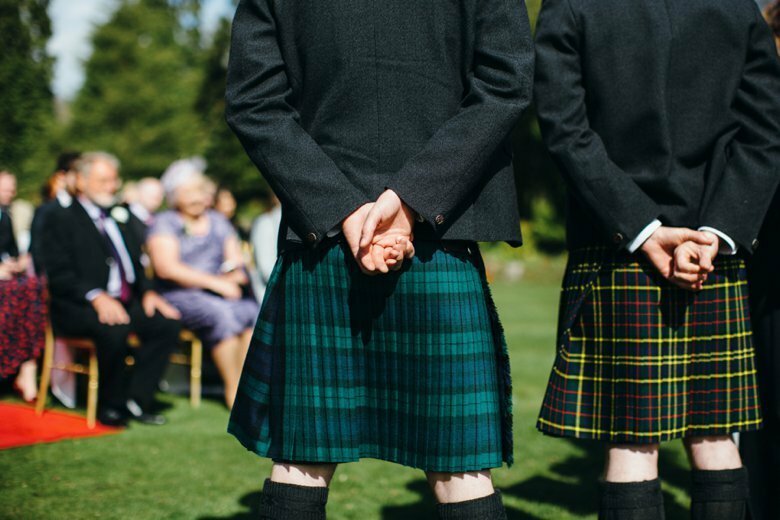 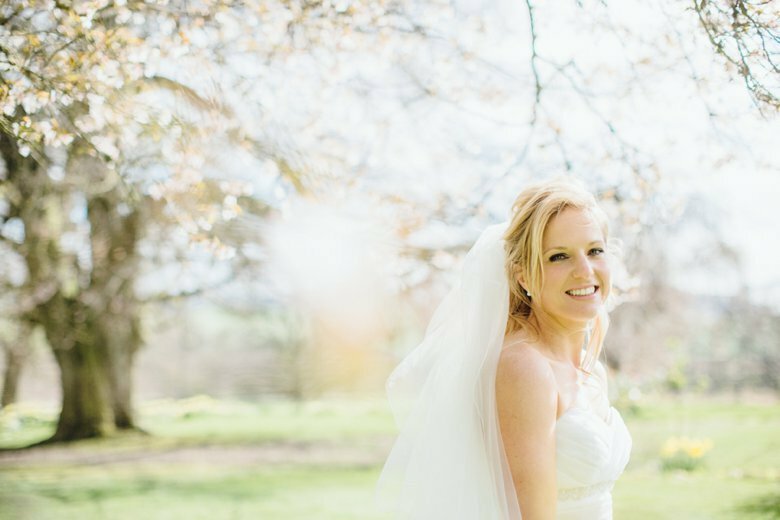 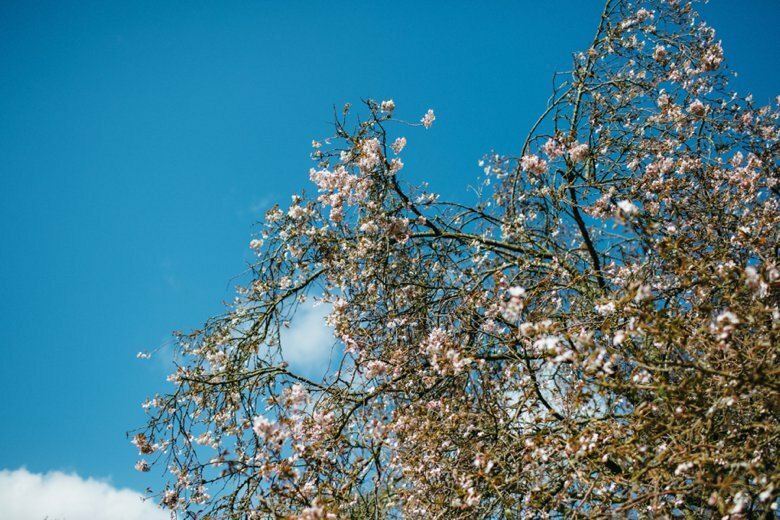 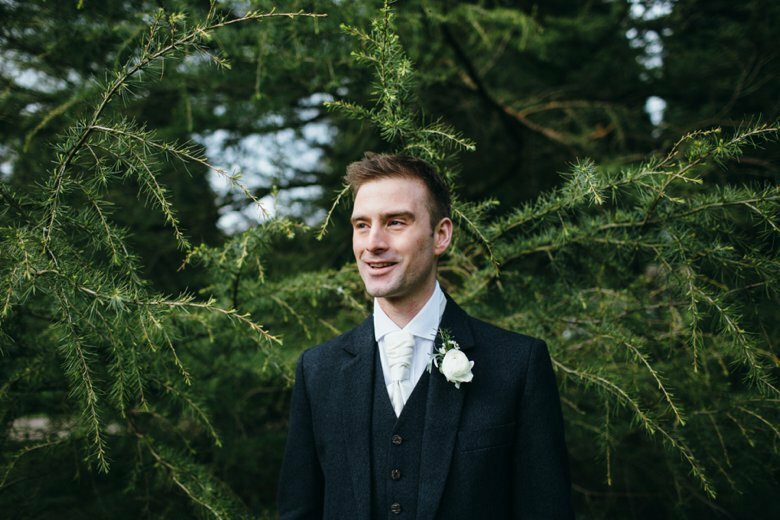 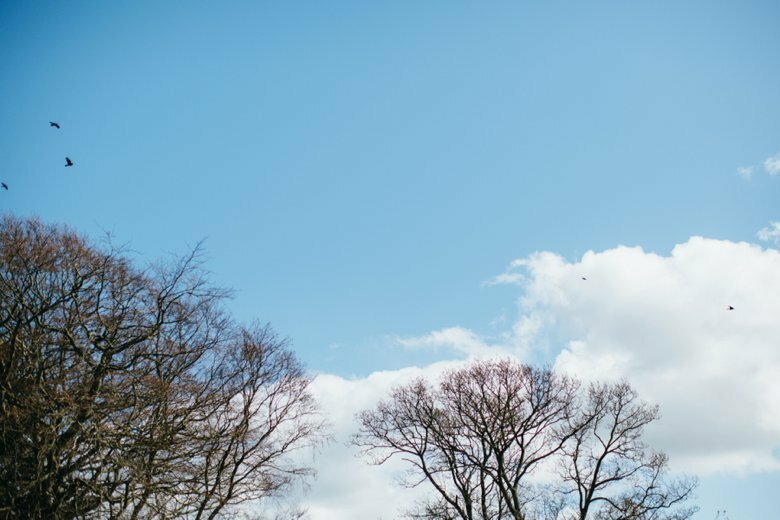 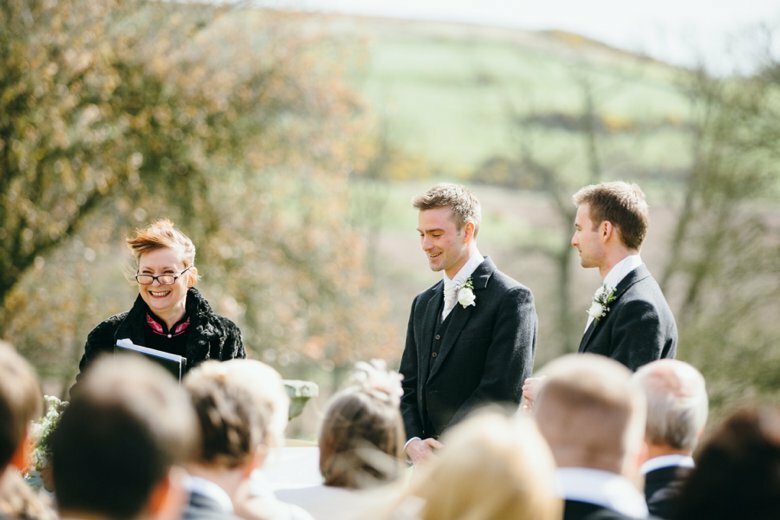 Â It was a beautiful spring day at Craigsanquhar House and the sun shone gleefully for their outdoor ceremony where Izzy breezedÂ down the aisle to Florence and the Machine 🙂 I had such a wonderful day, the kind that makes you all warm n’ fuzzy. 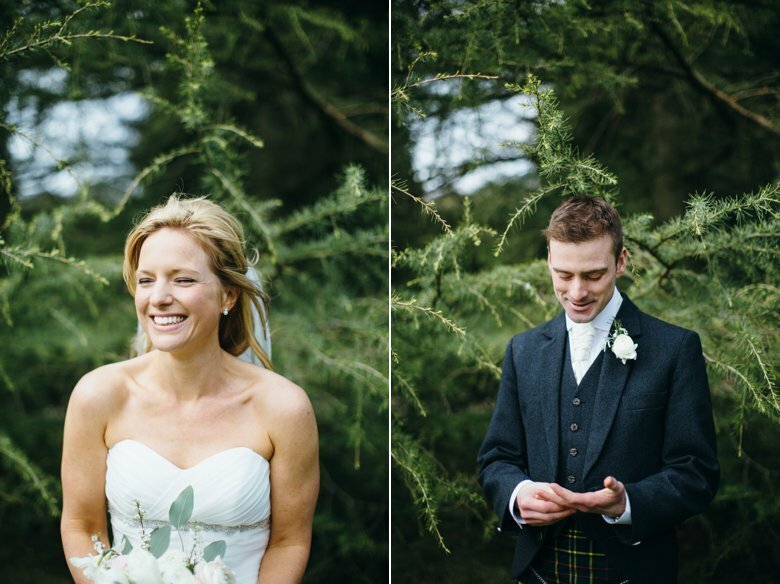 Congratulations to you both, and thank you very much for asking me to be part of your beautiful wedding. 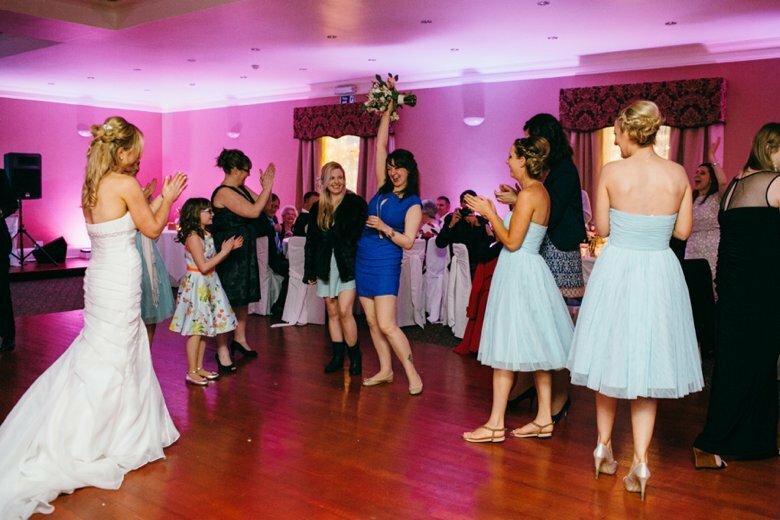 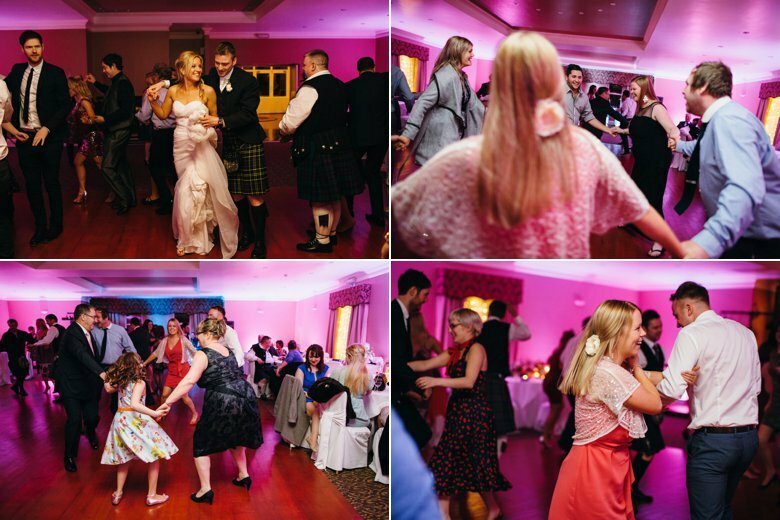 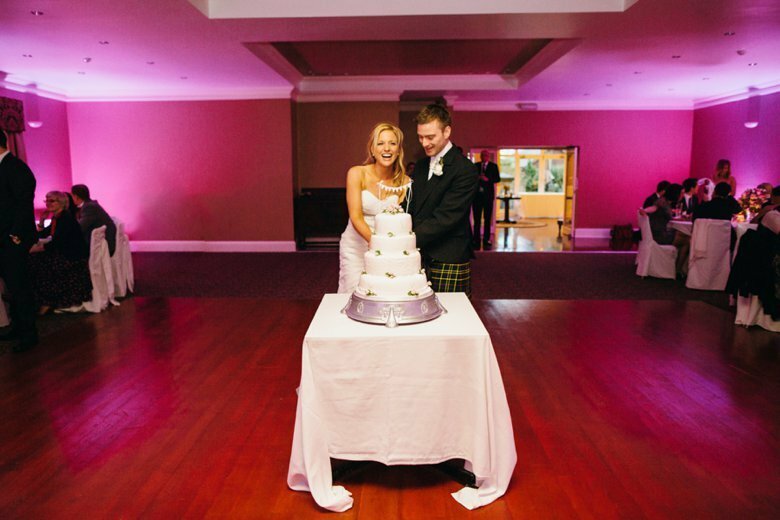 Izzy & Neil Craigsanquhar wedding June 2014. 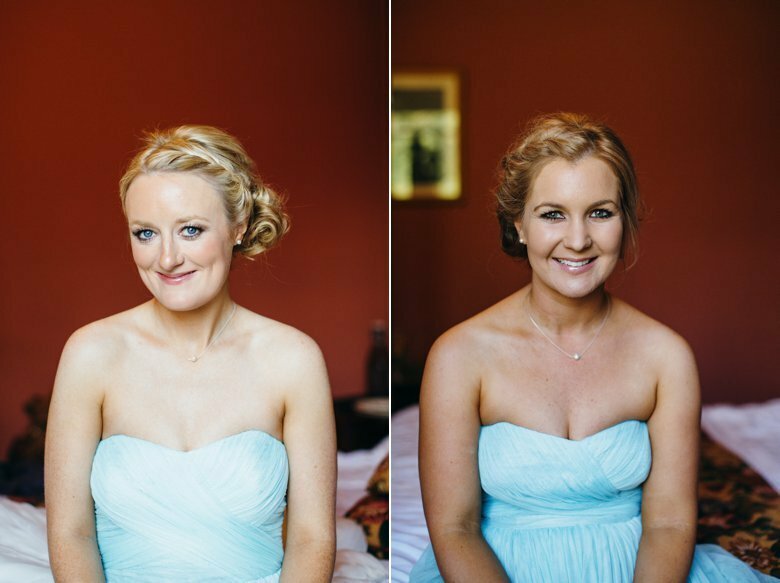 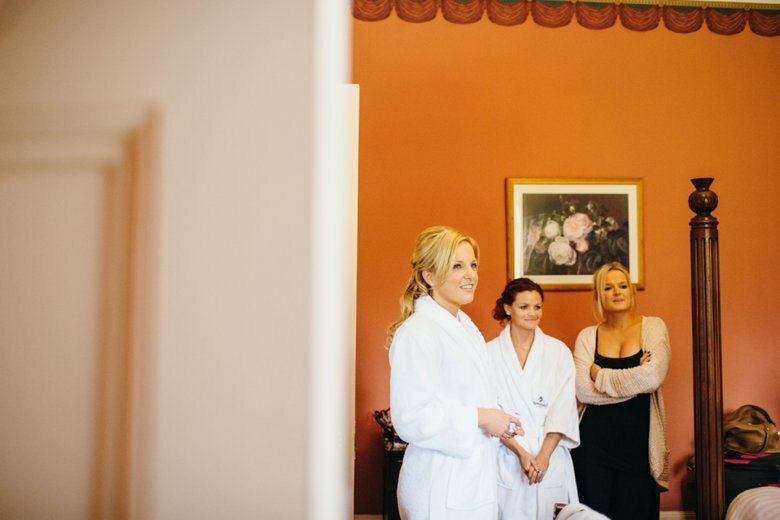 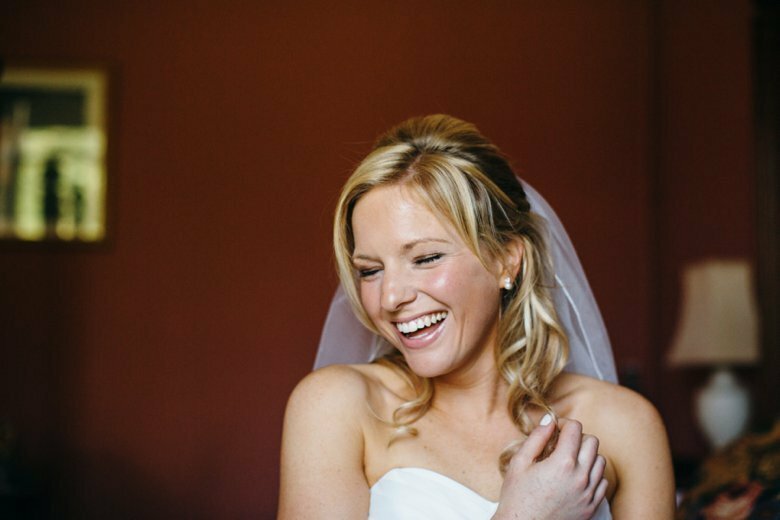 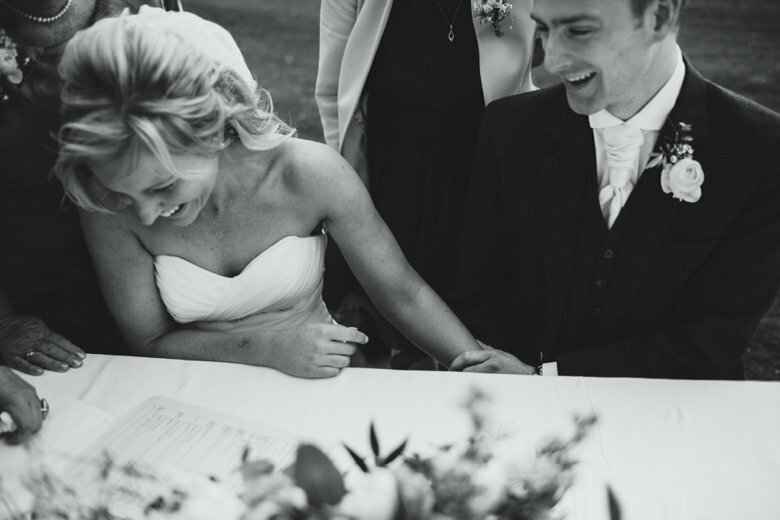 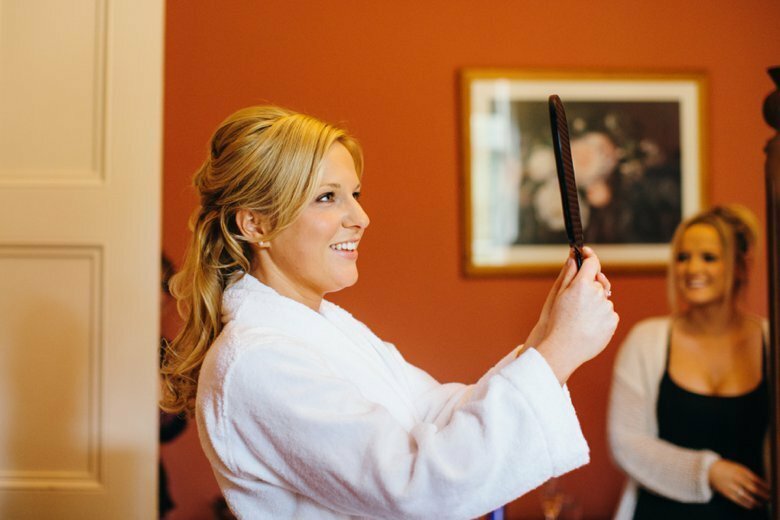 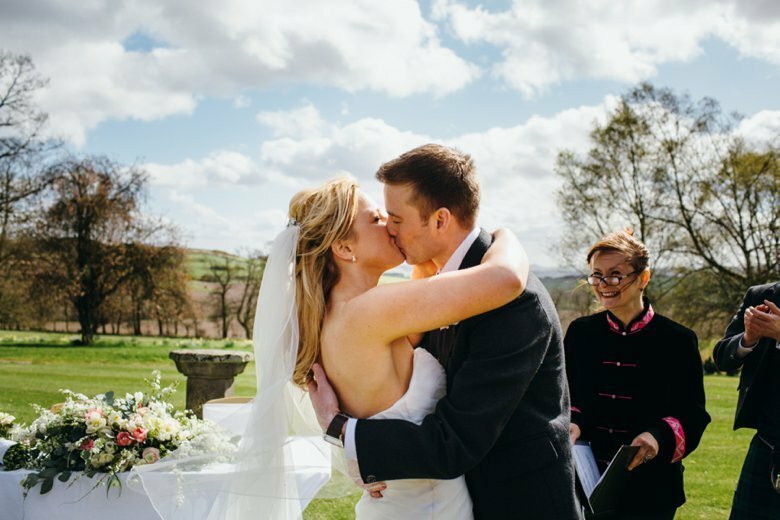 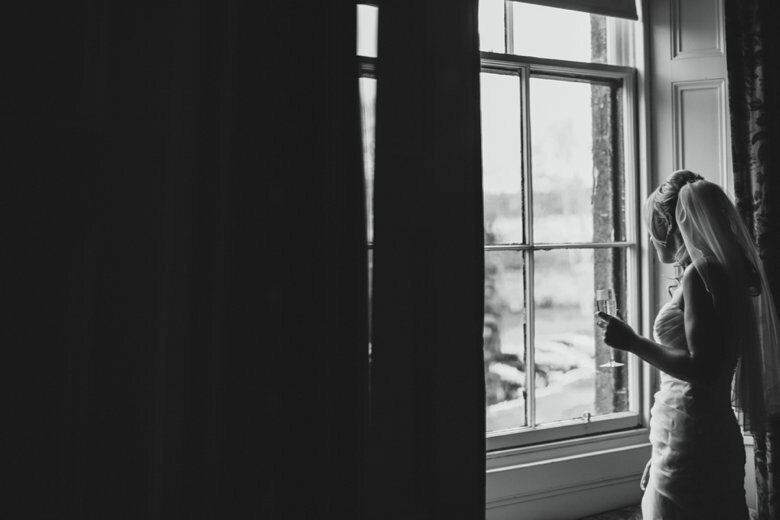 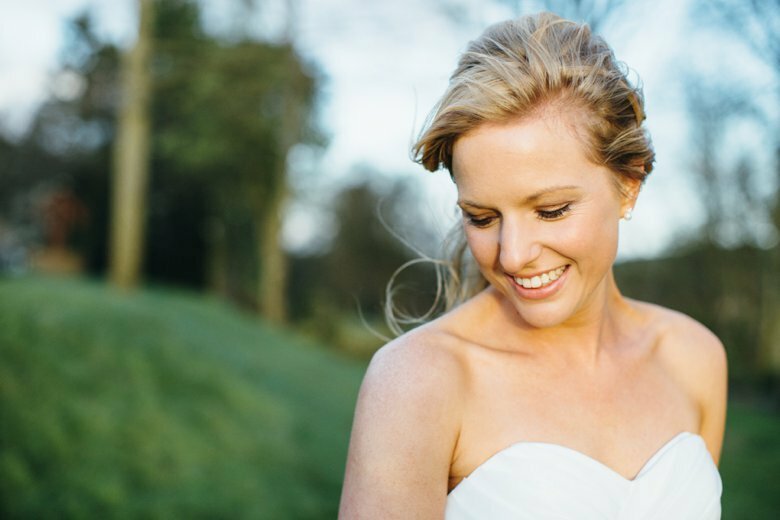 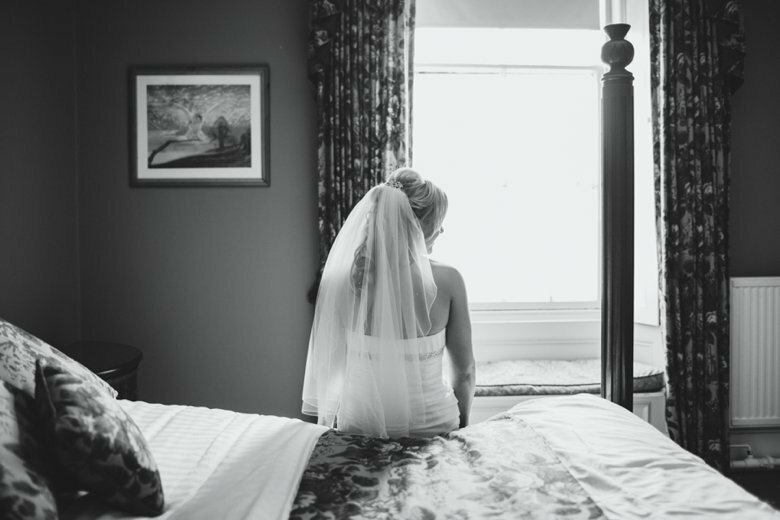 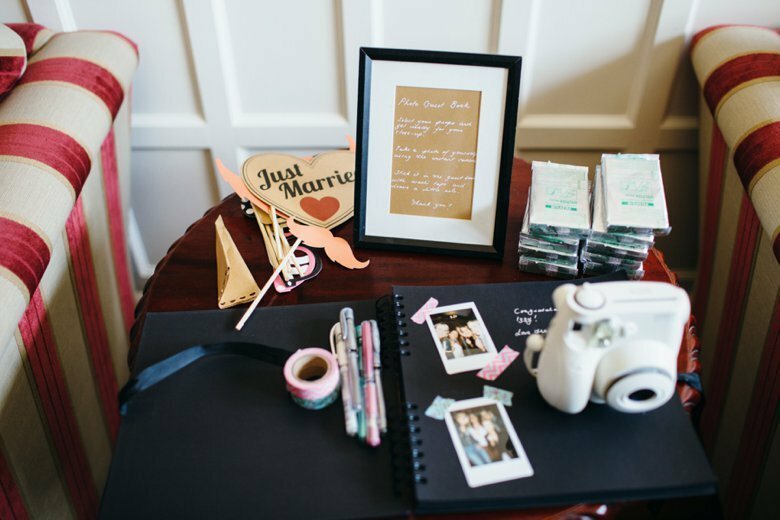 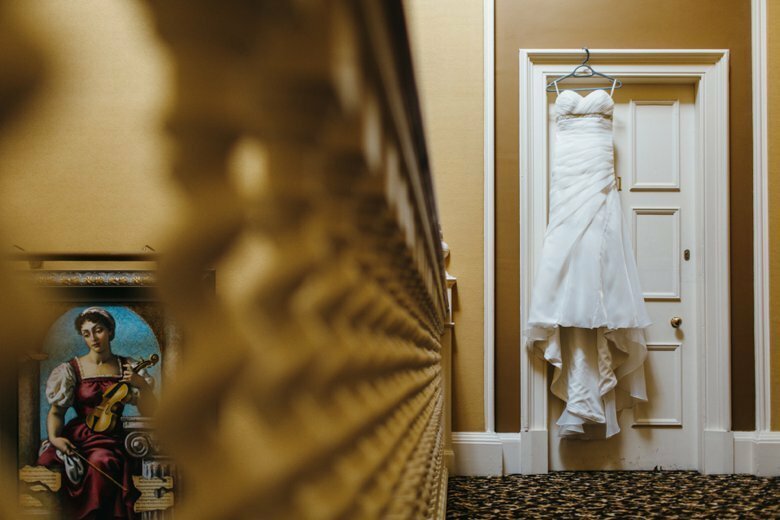 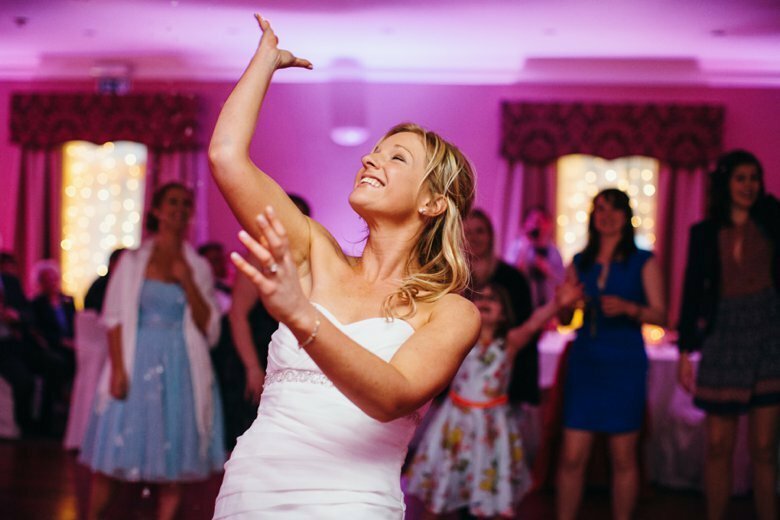 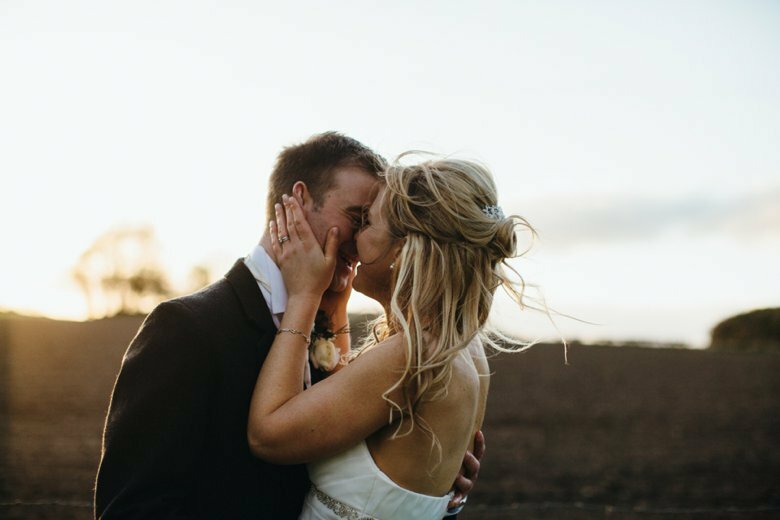 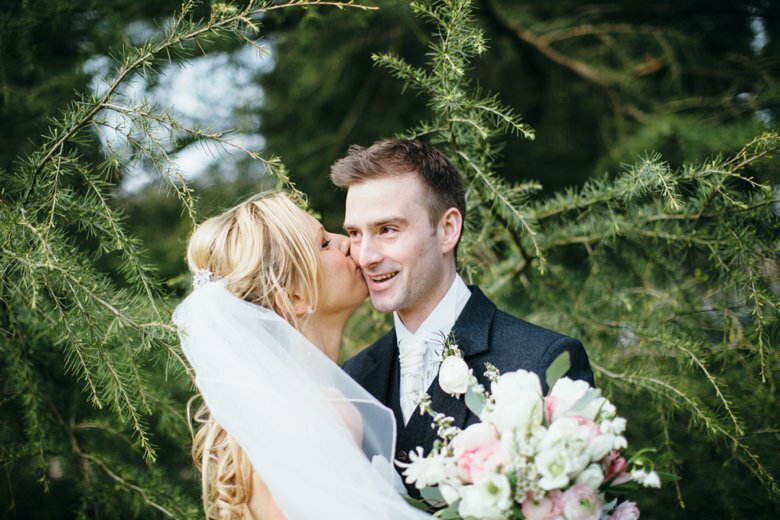 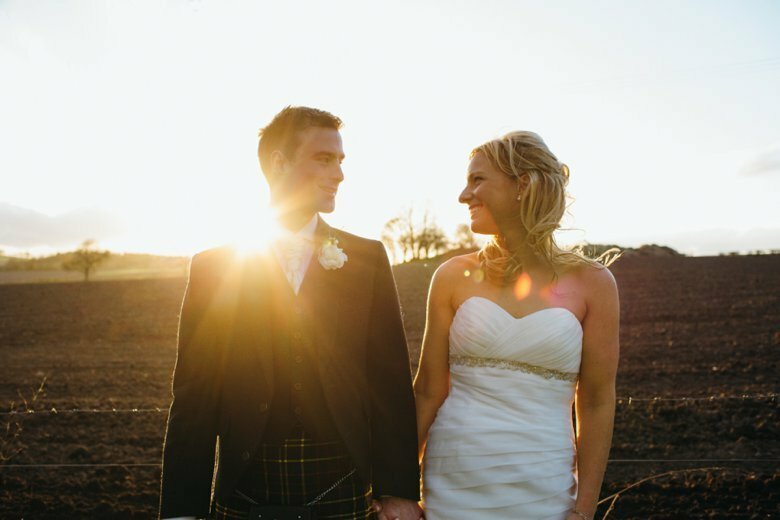 Have a look at the beautiful day Izzy and Neil got for their wedding. 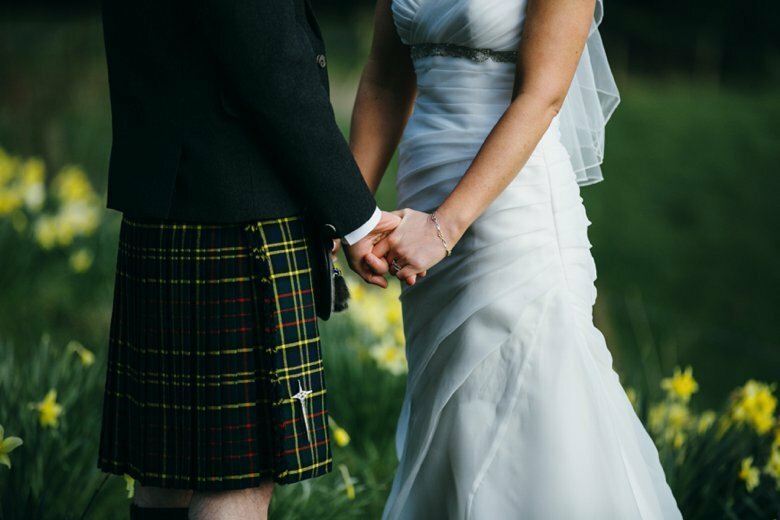 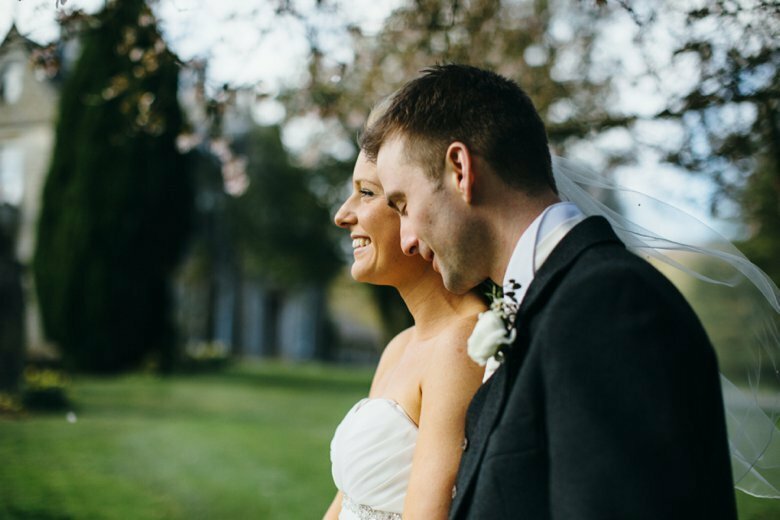 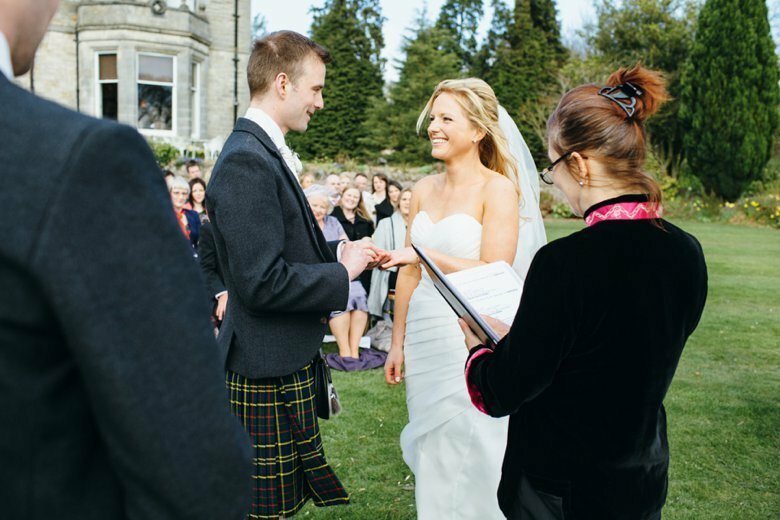 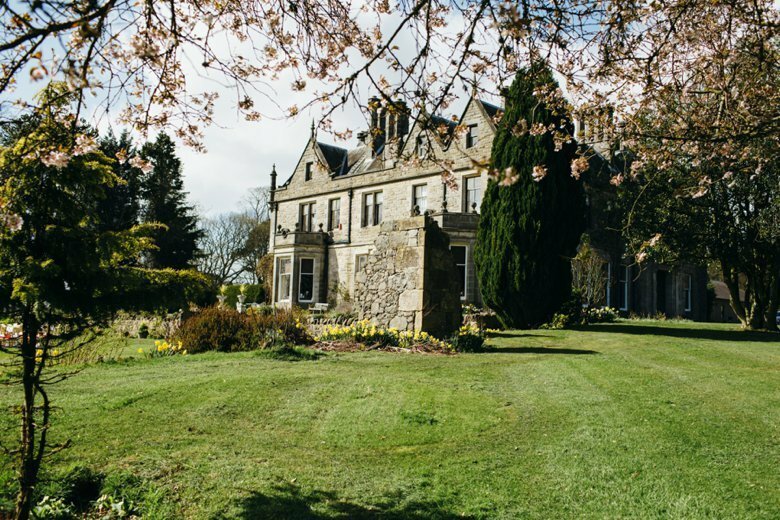 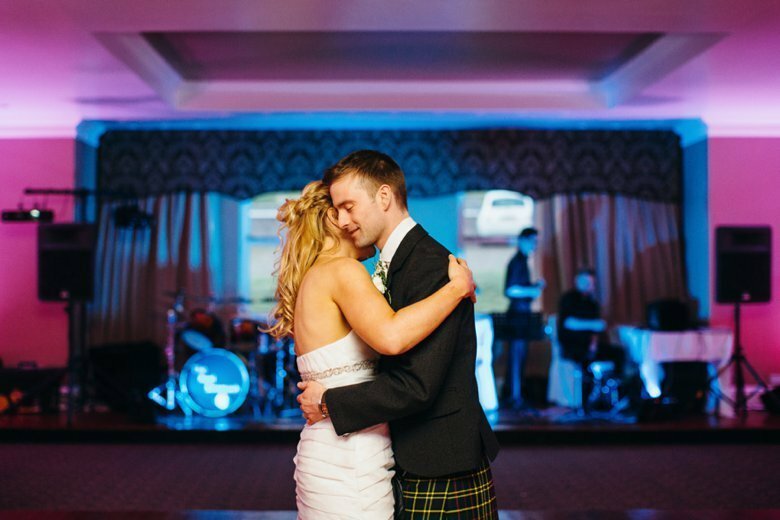 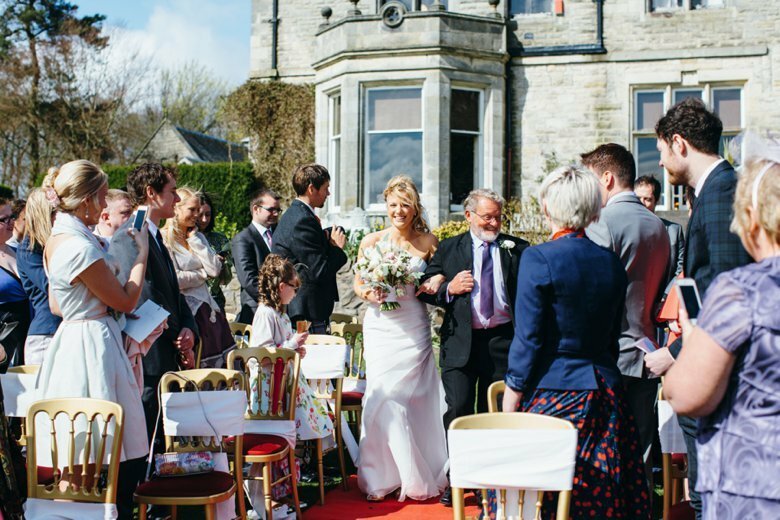 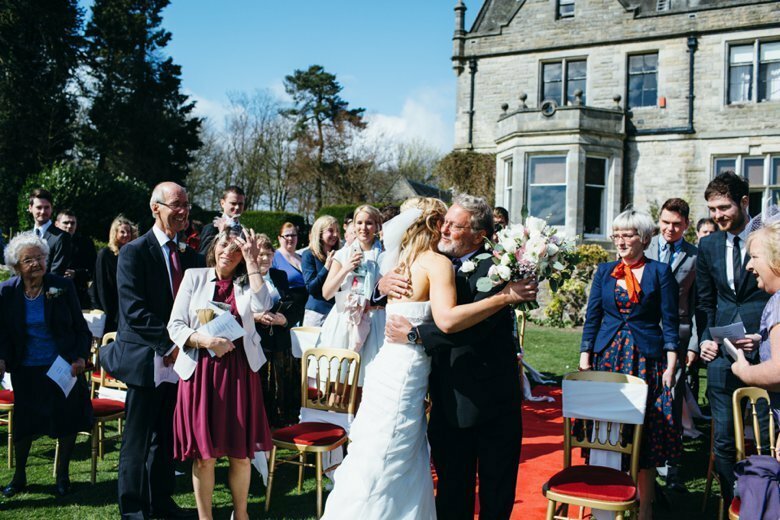 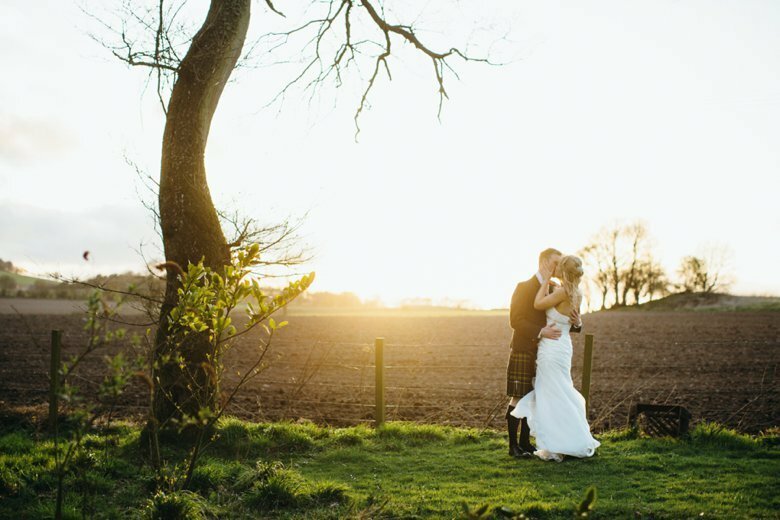 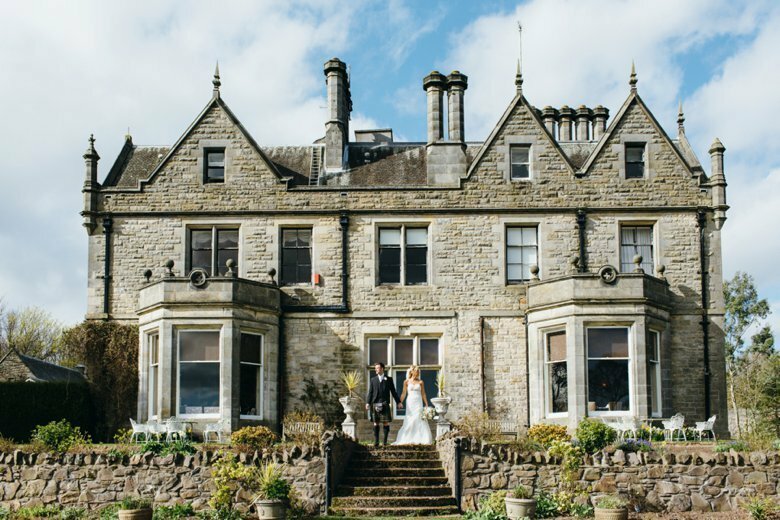 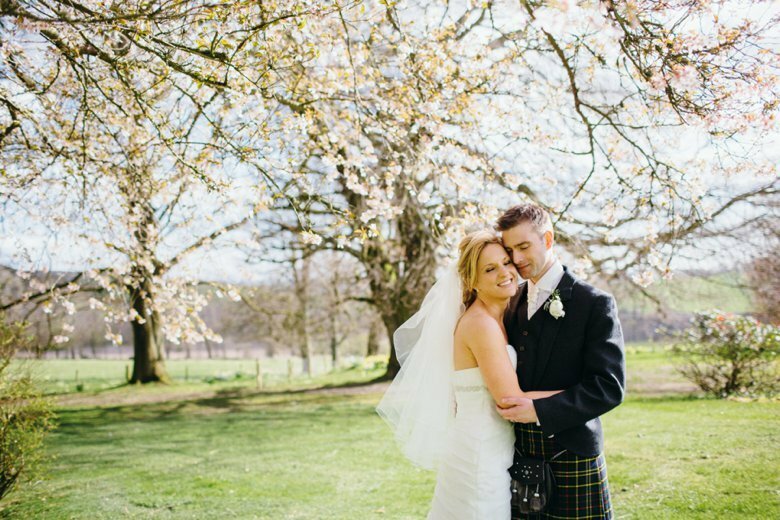 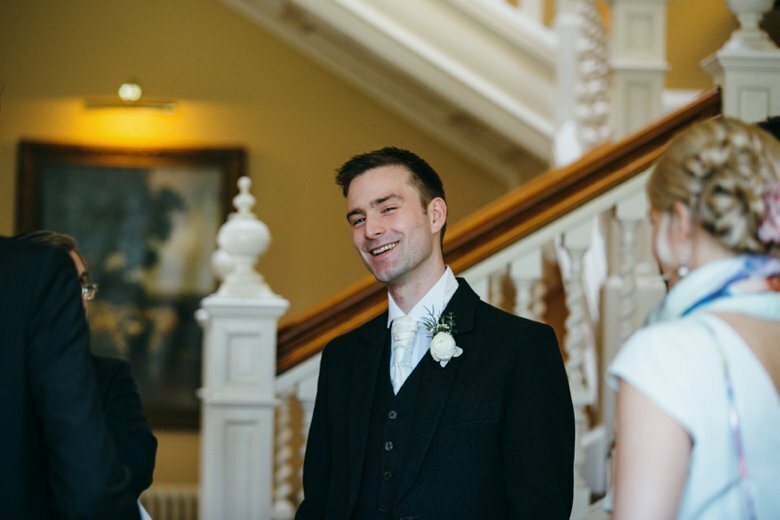 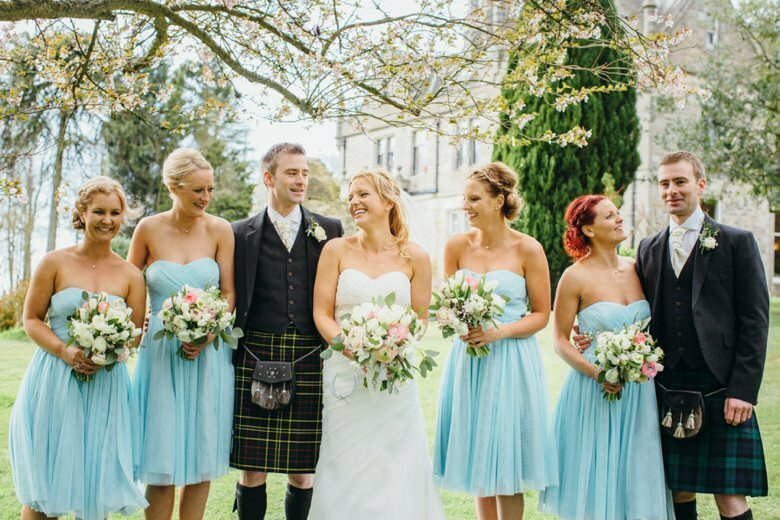 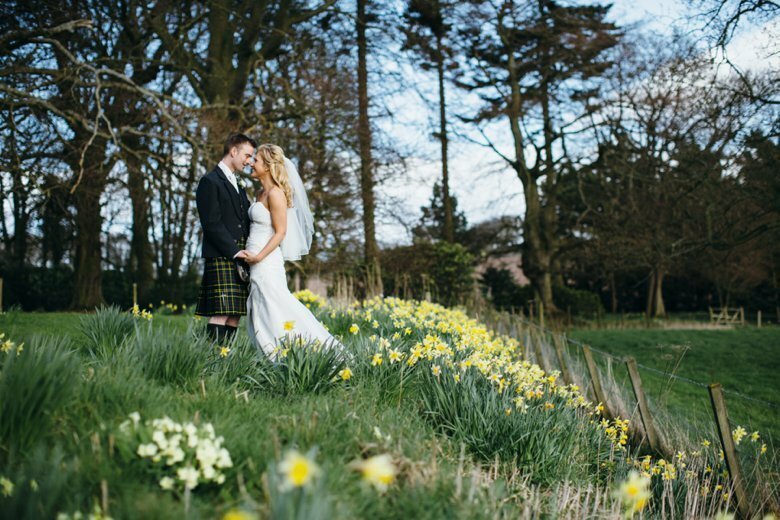 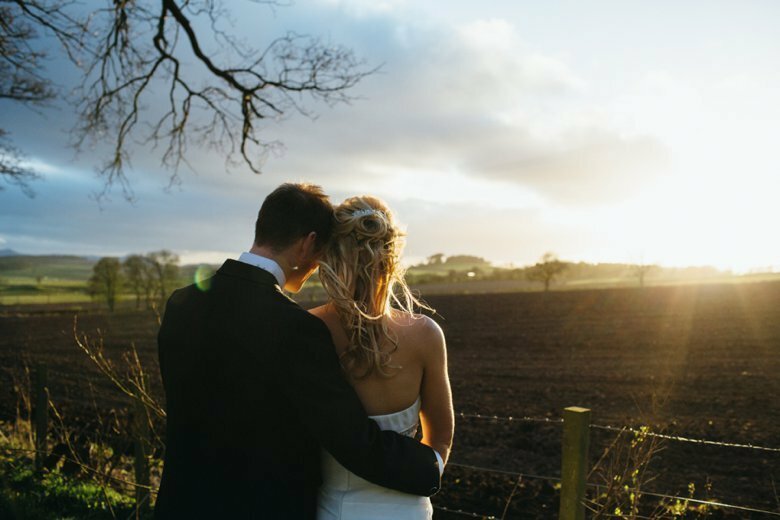 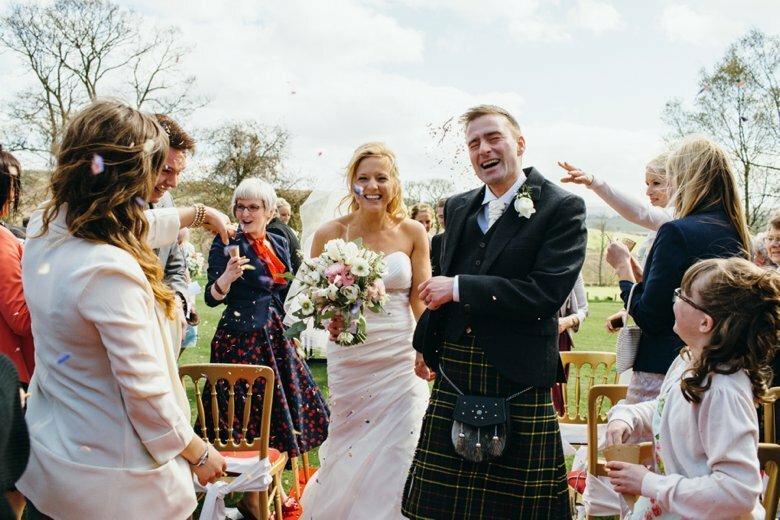 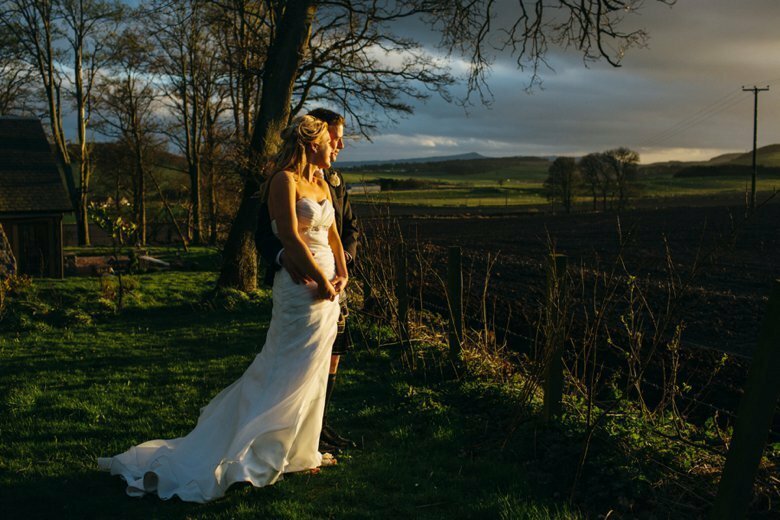 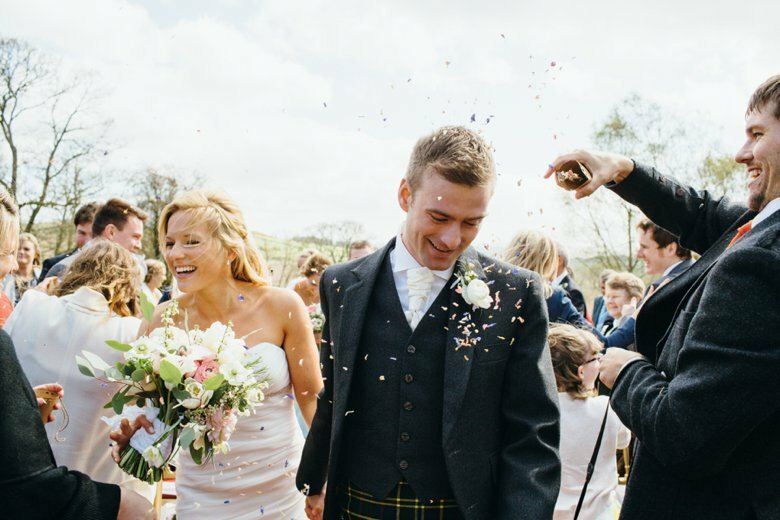 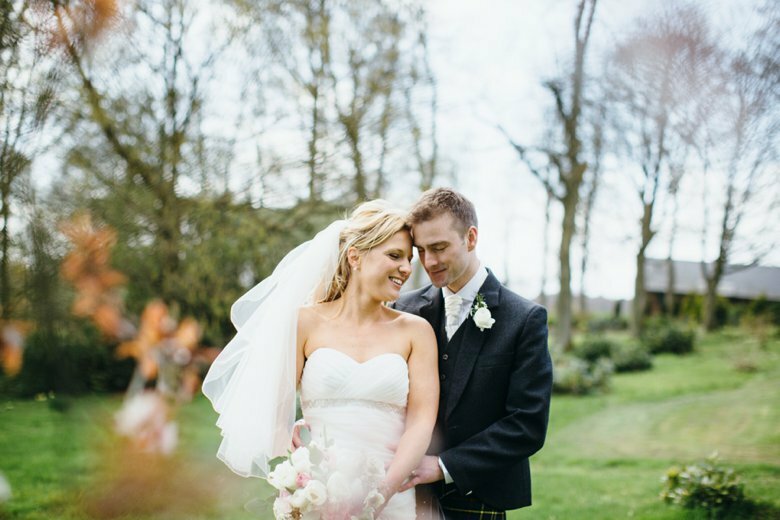 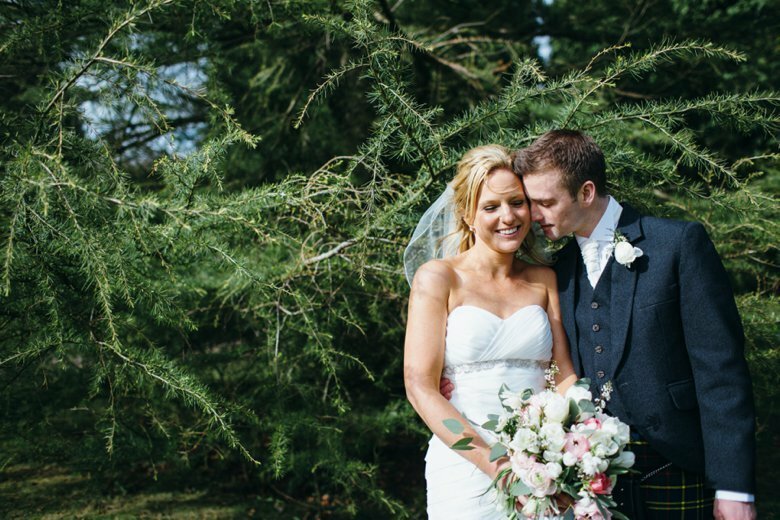 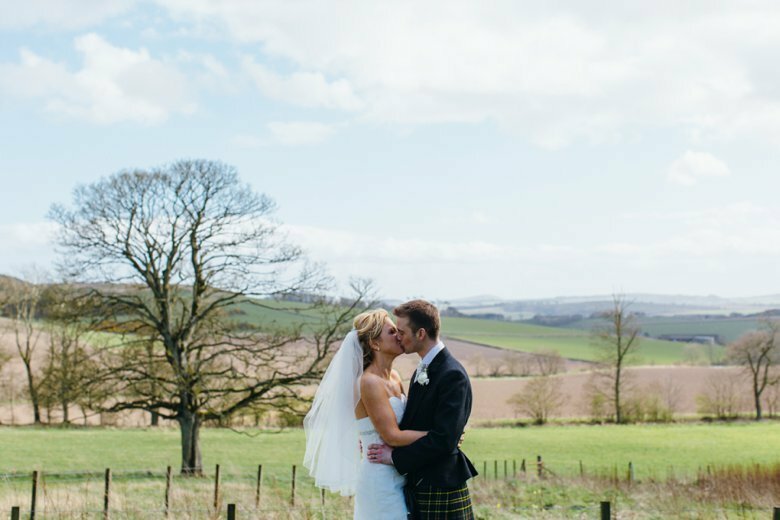 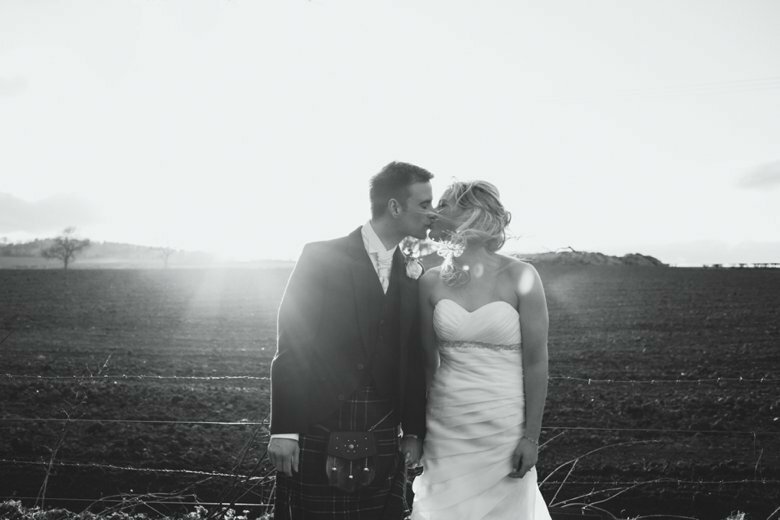 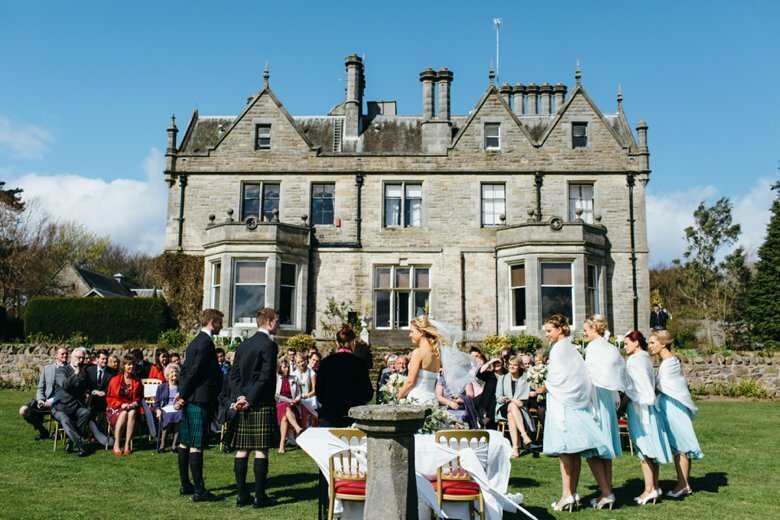 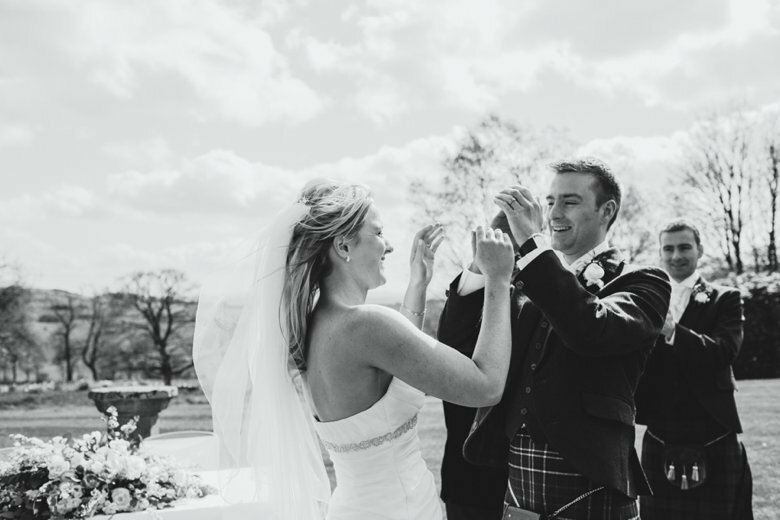 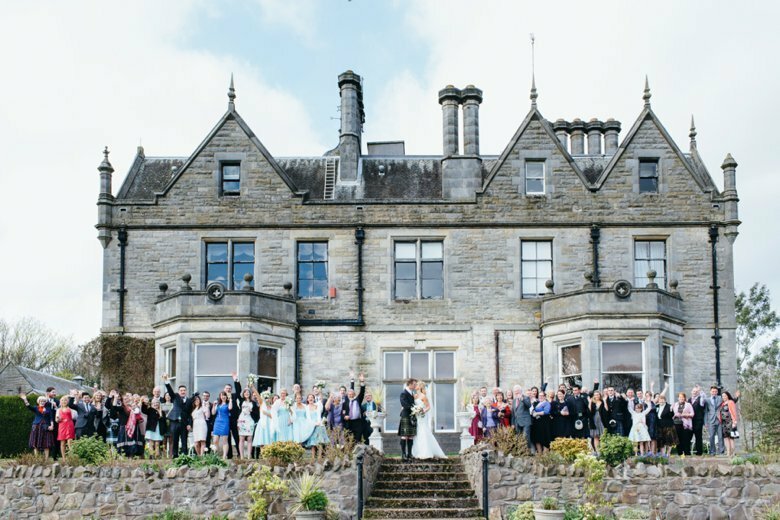 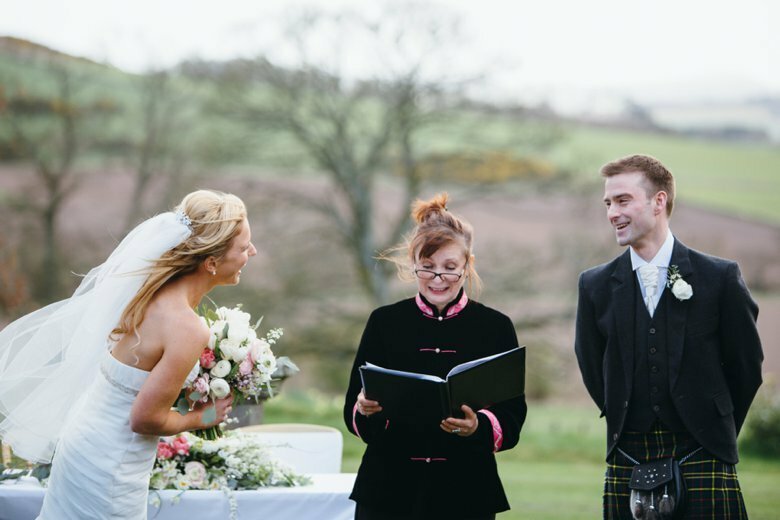 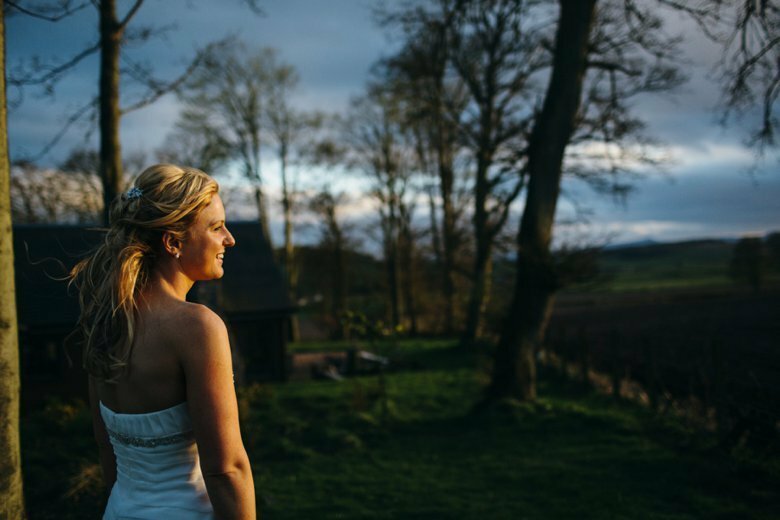 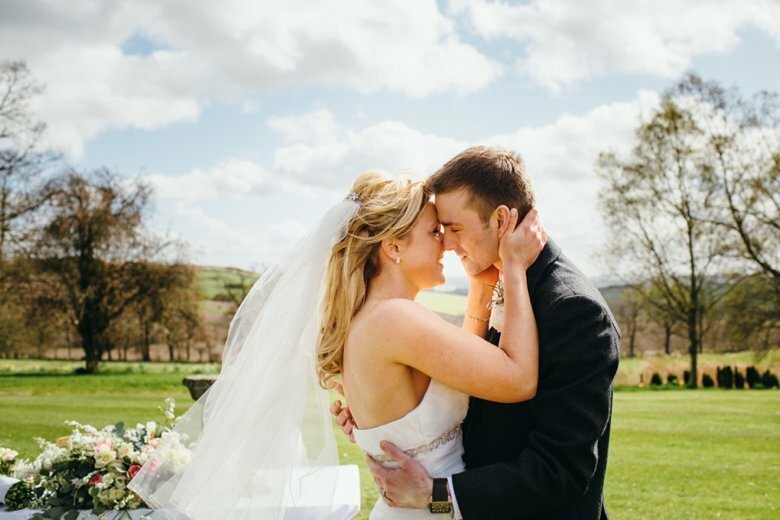 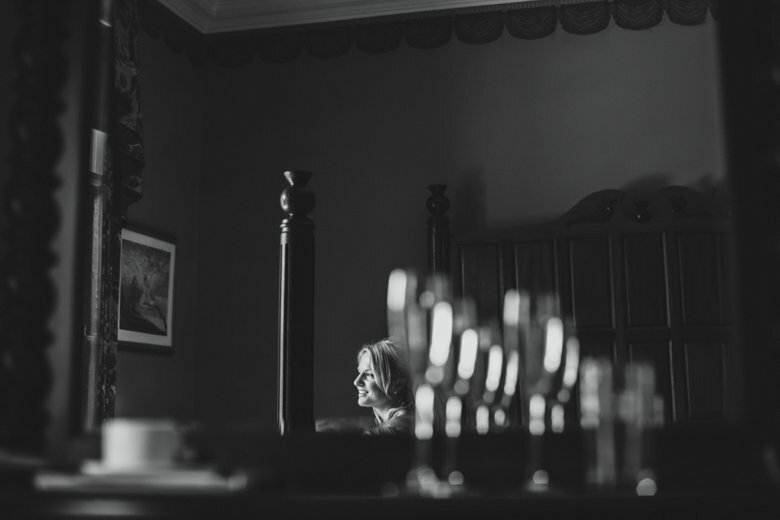 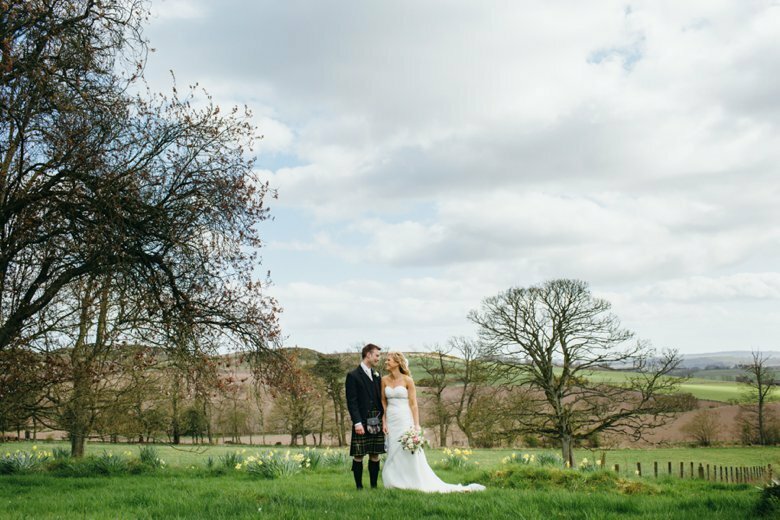 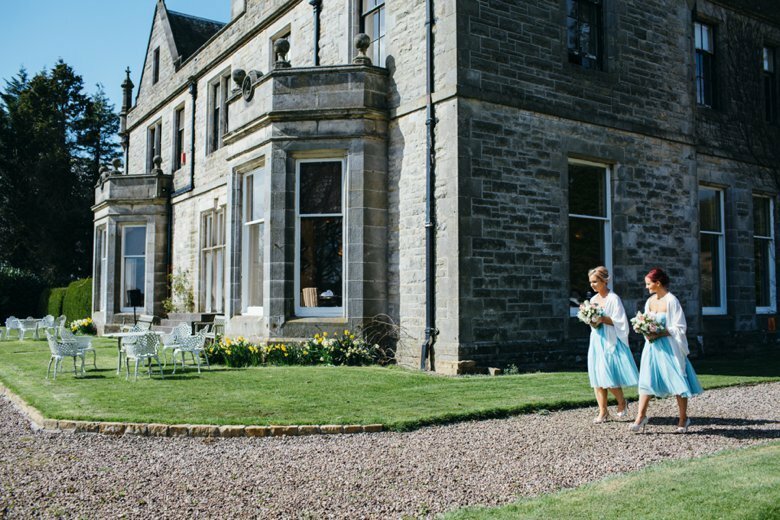 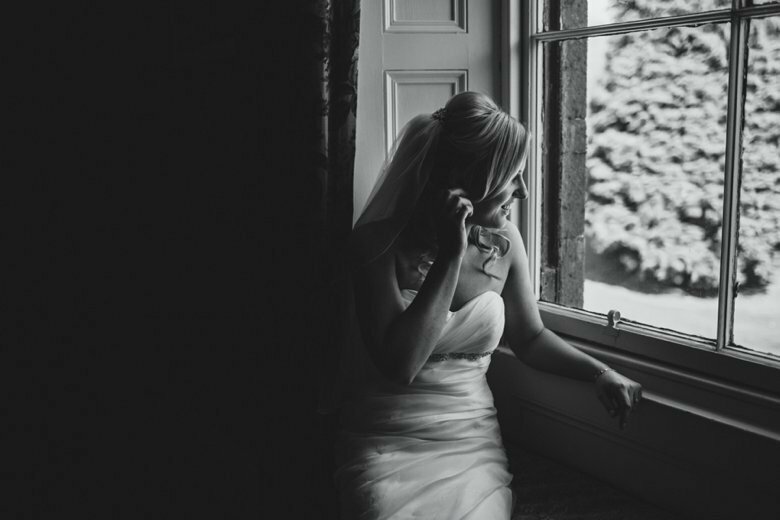 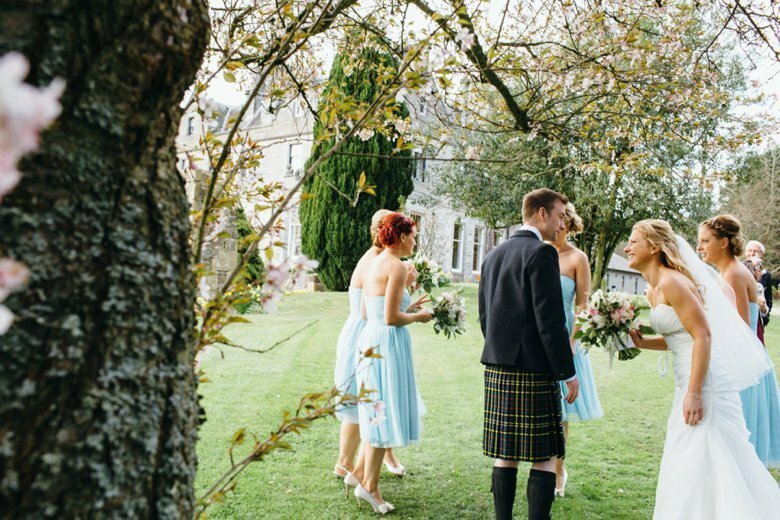 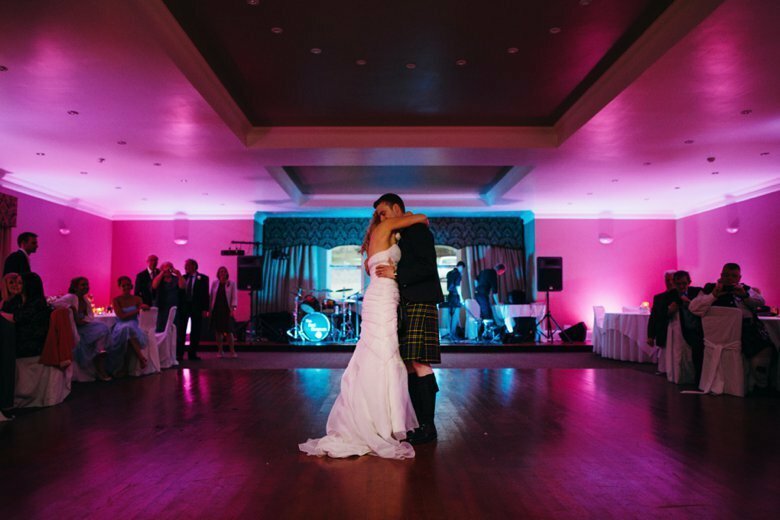 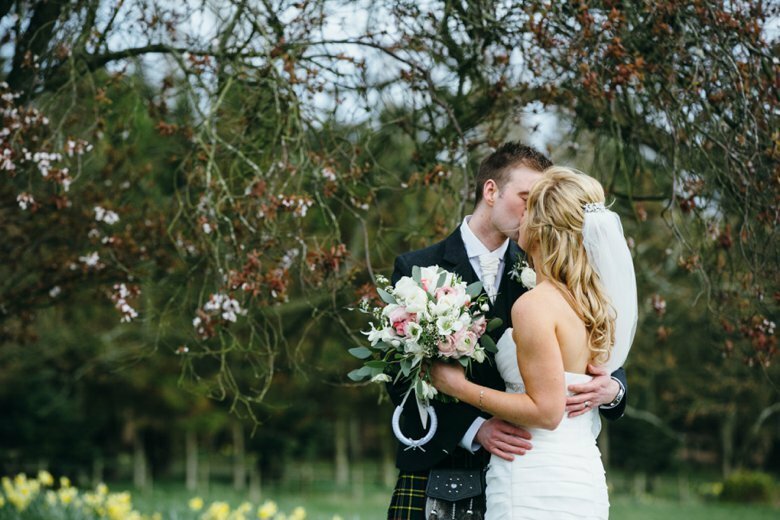 Lovely couple & Fantastic weather at the picturesque Craigsanquhar House Hotel and Country Estate. 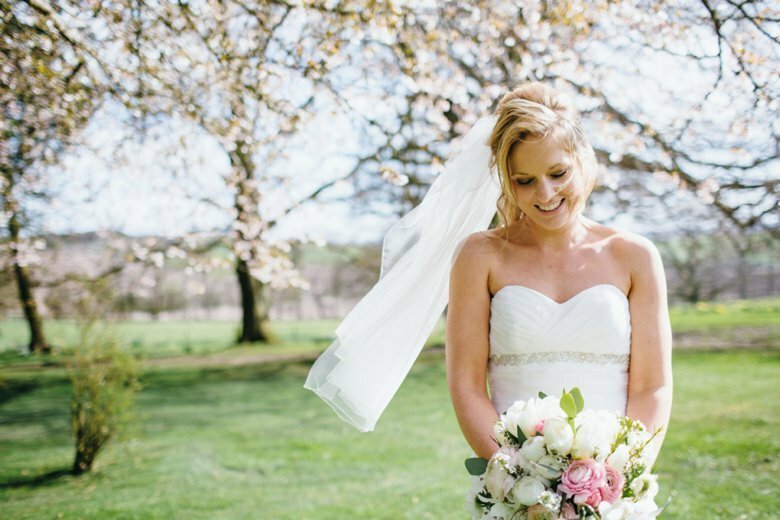 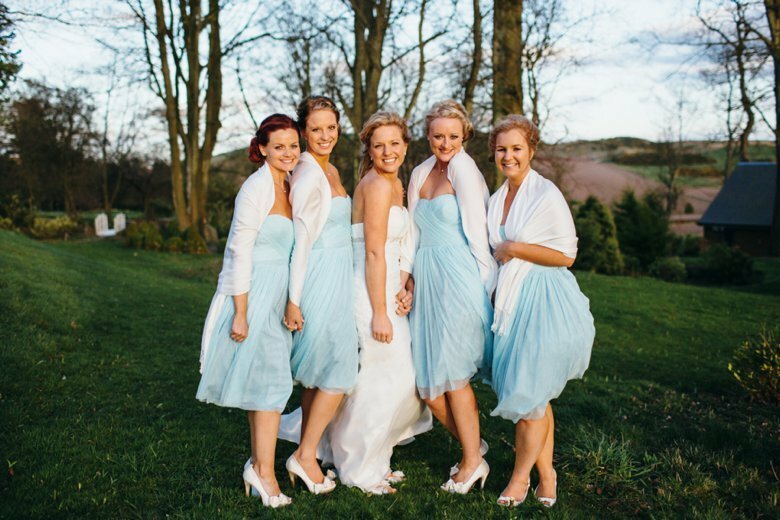 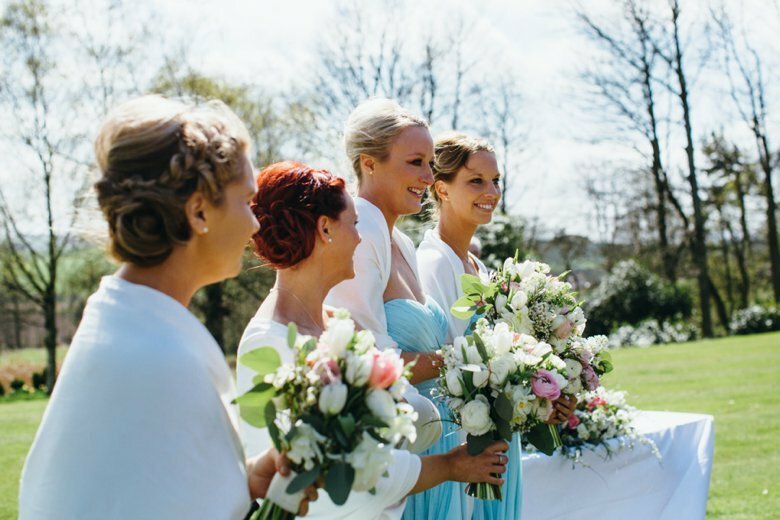 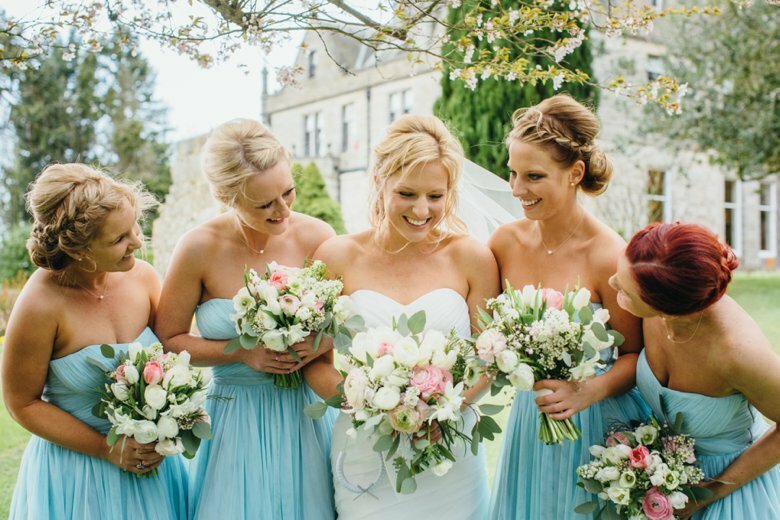 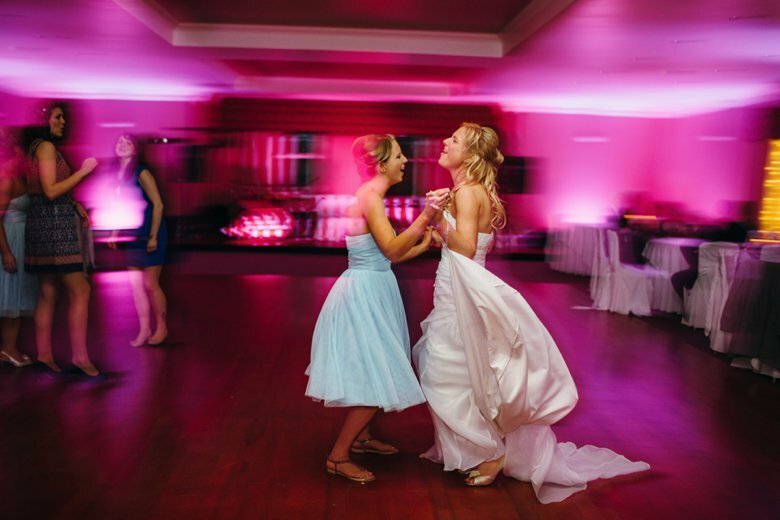 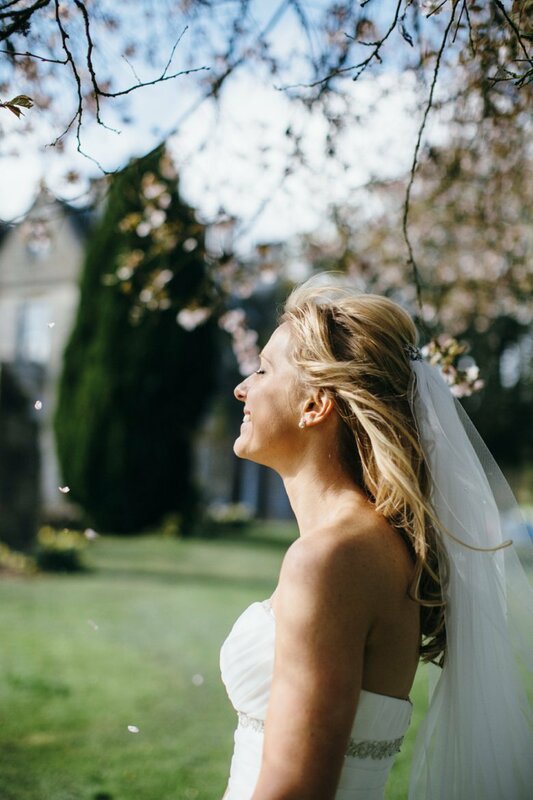 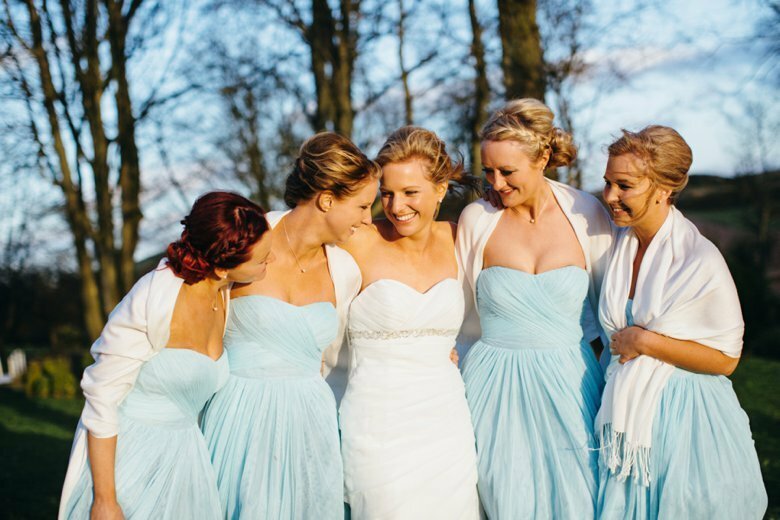 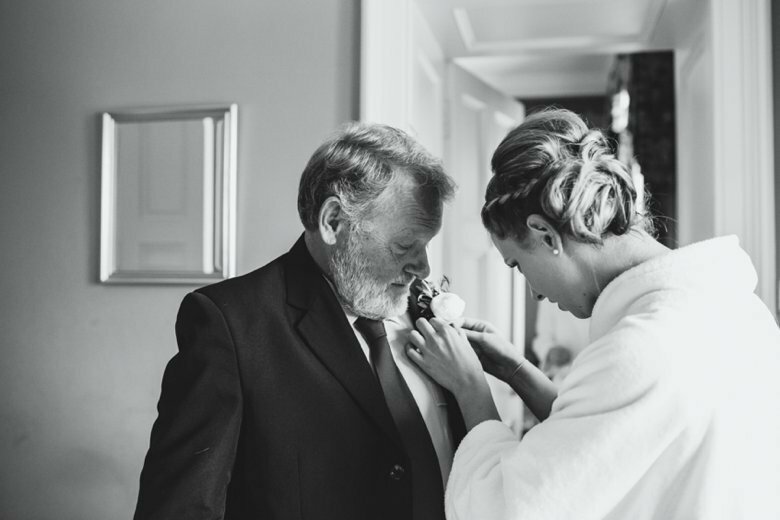 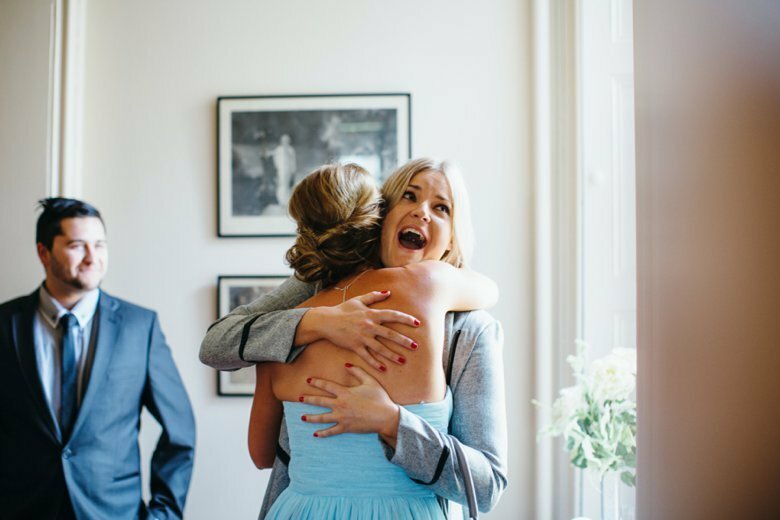 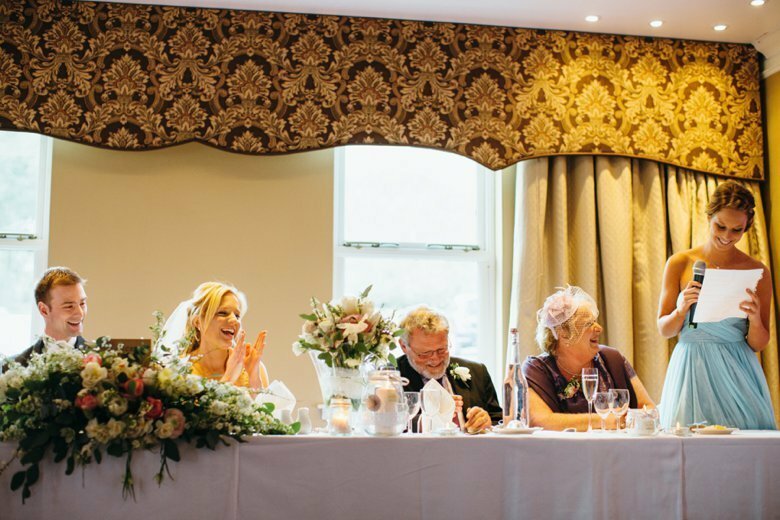 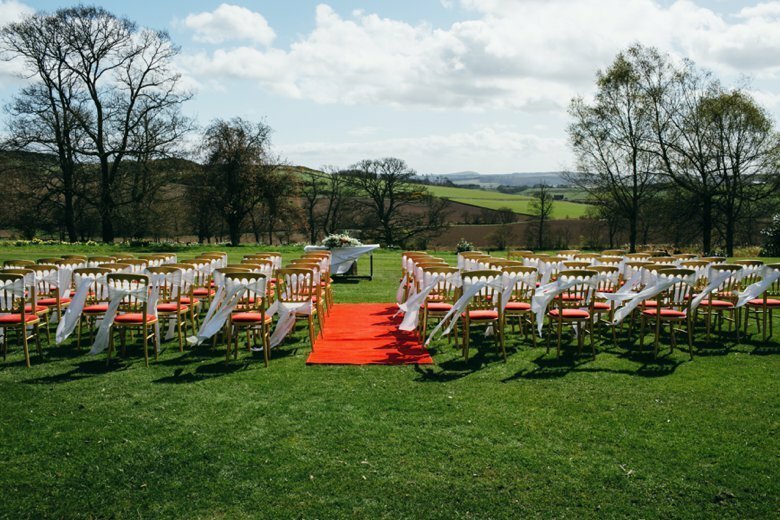 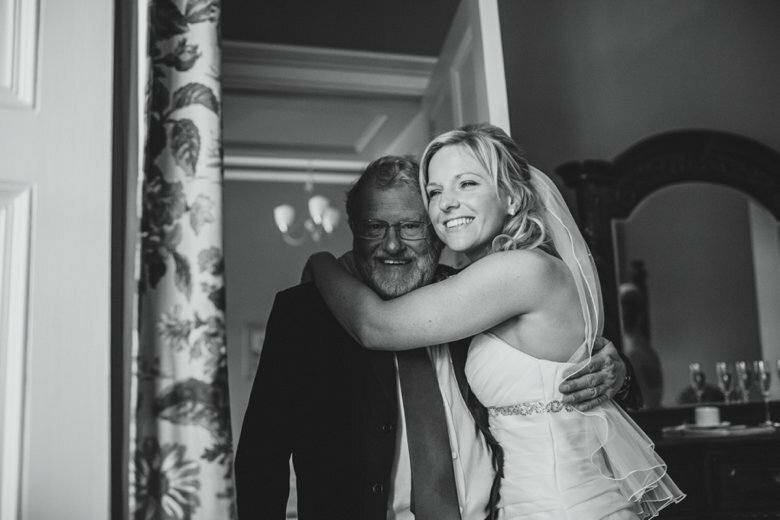 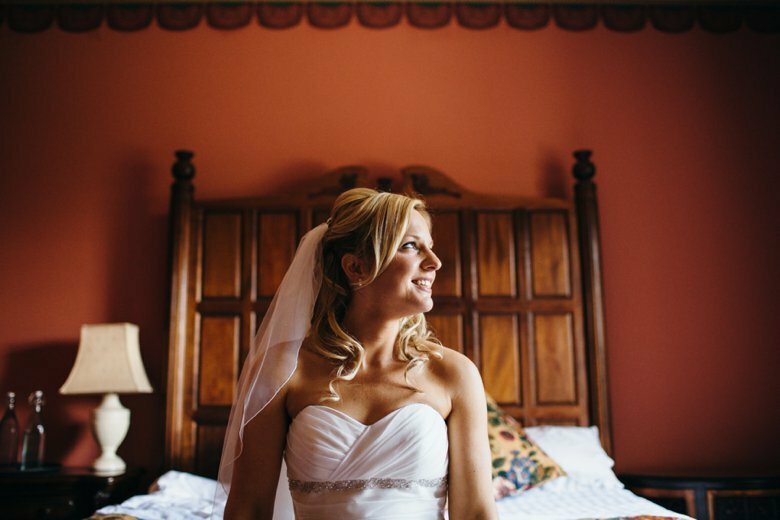 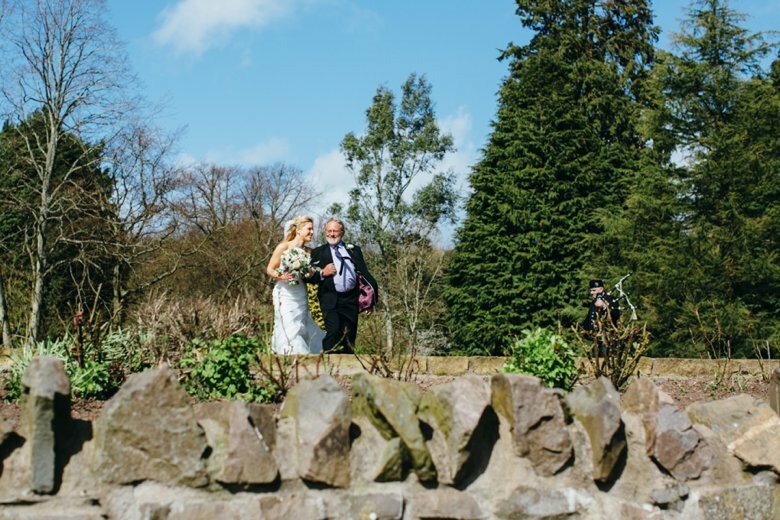 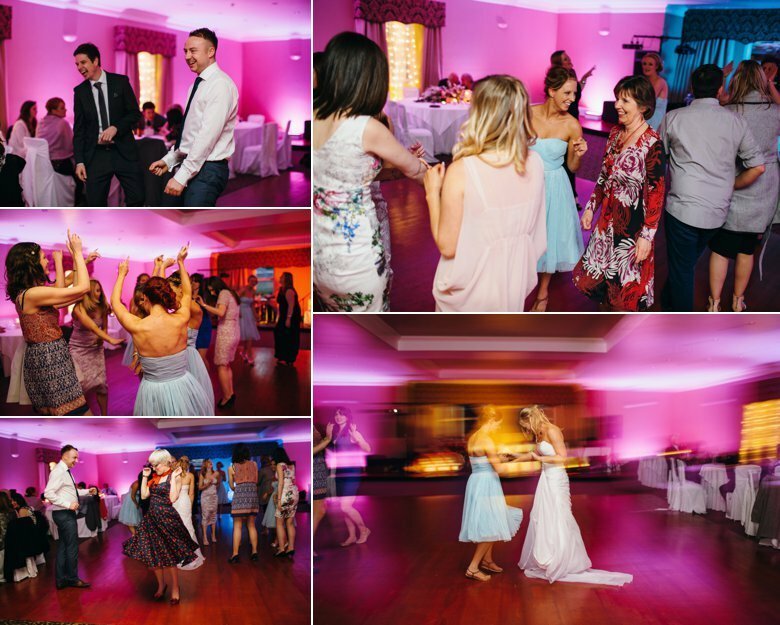 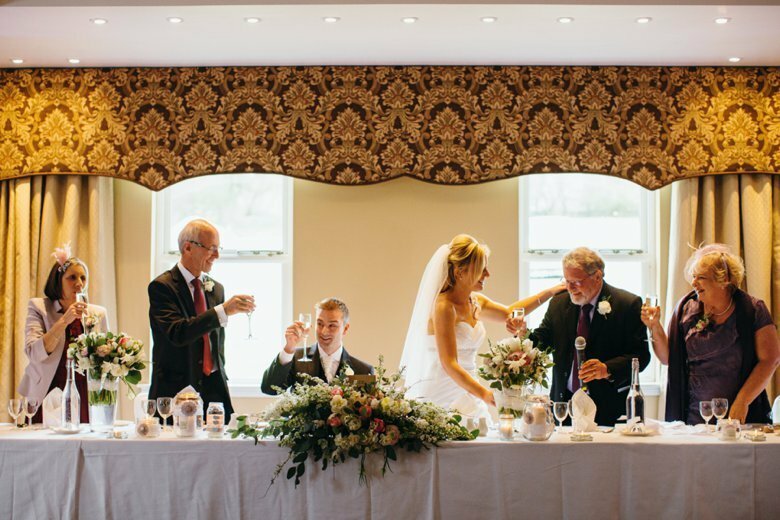 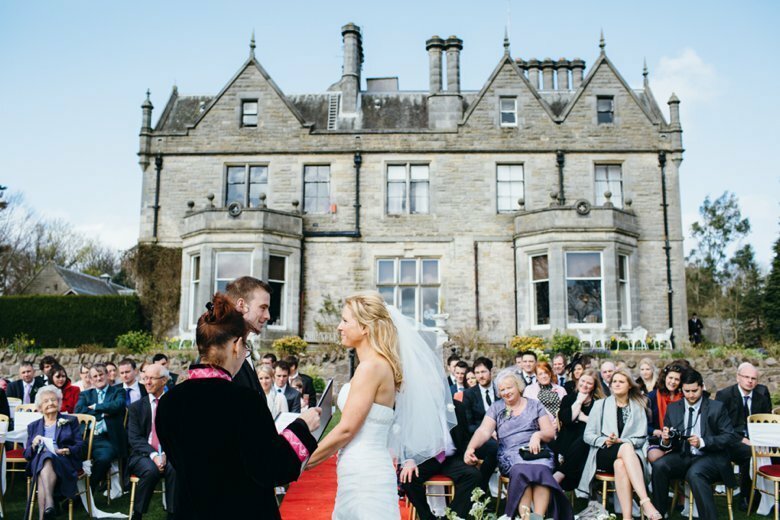 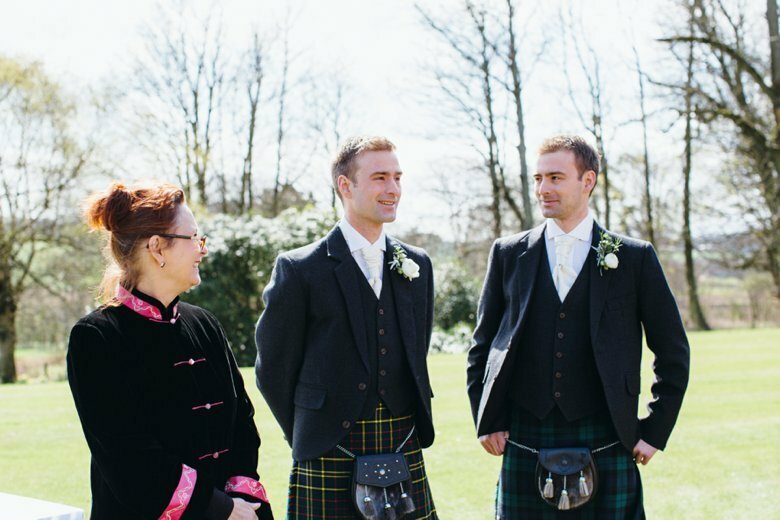 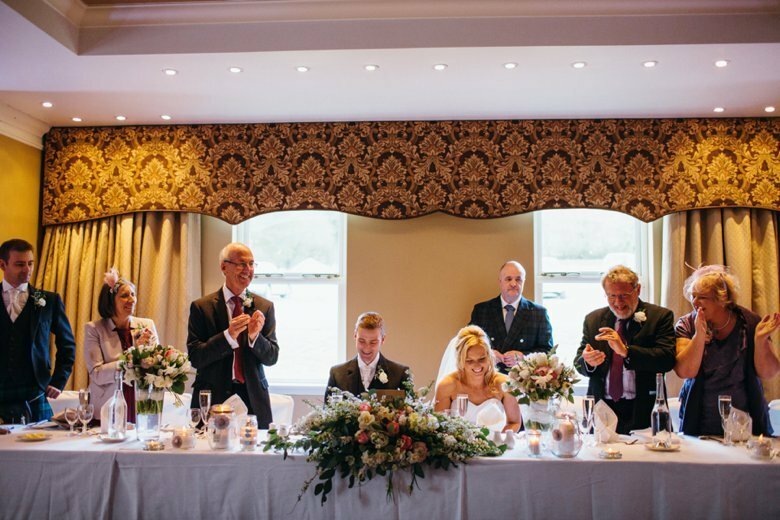 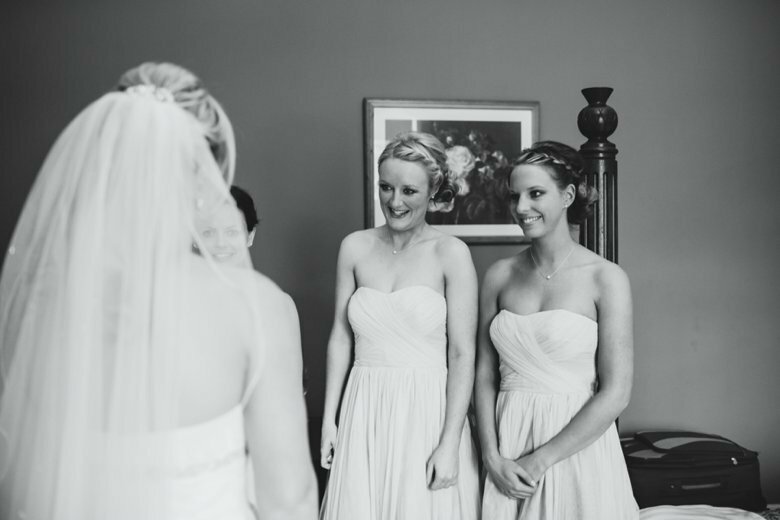 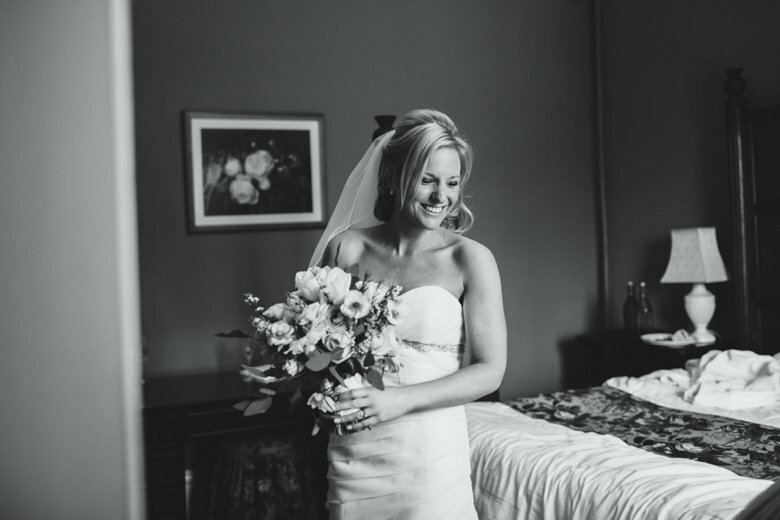 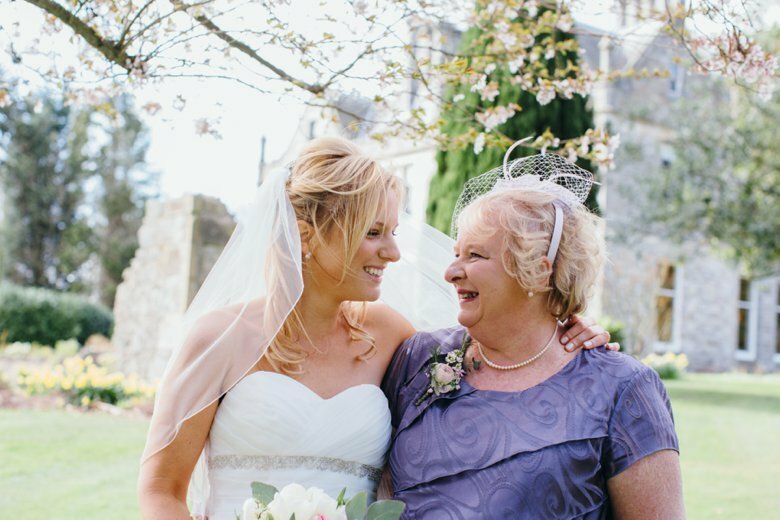 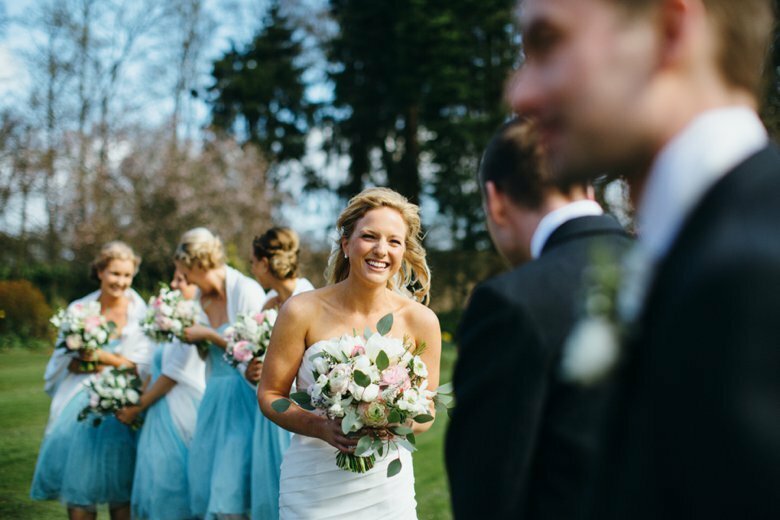 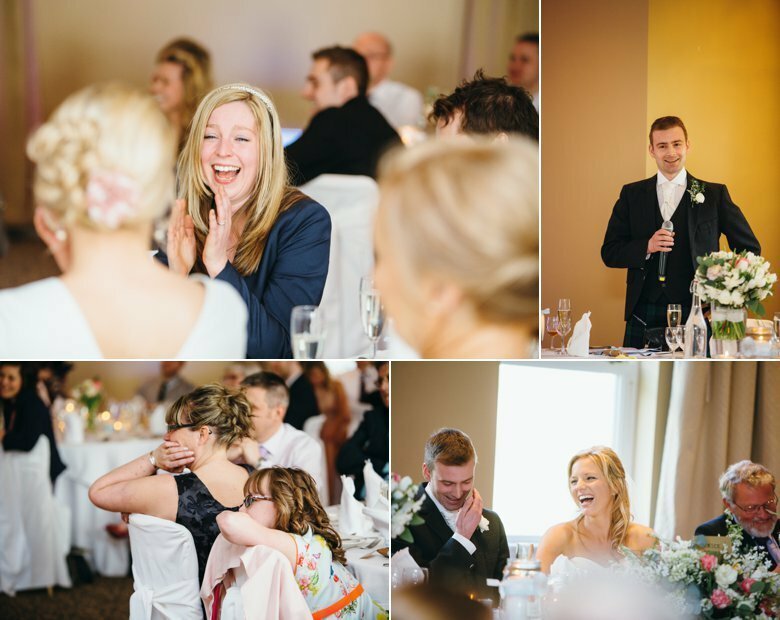 Beautiful pictures by the fantastic Zoe Campbell and fantastic flowers by Blue poppy florist.